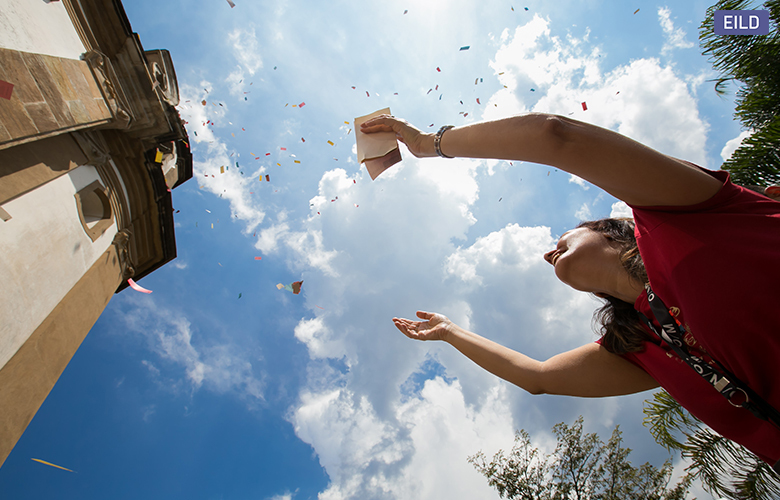 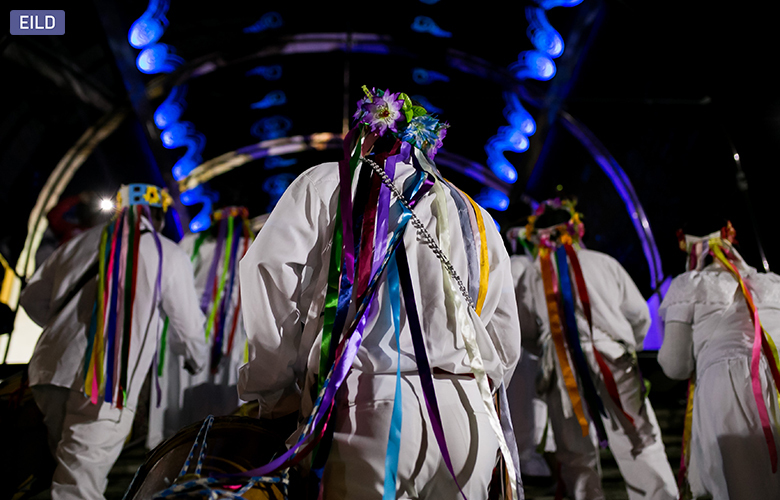 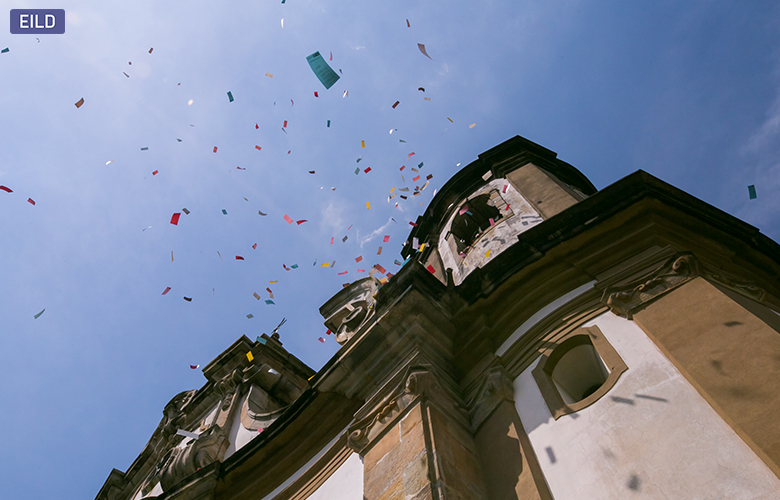 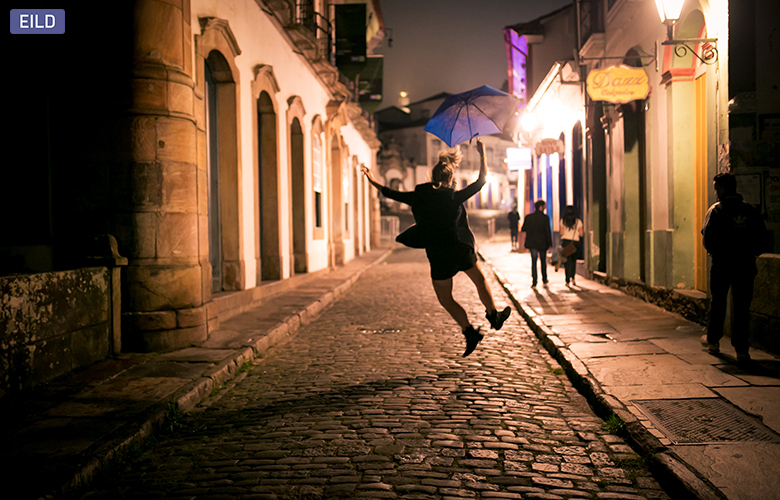 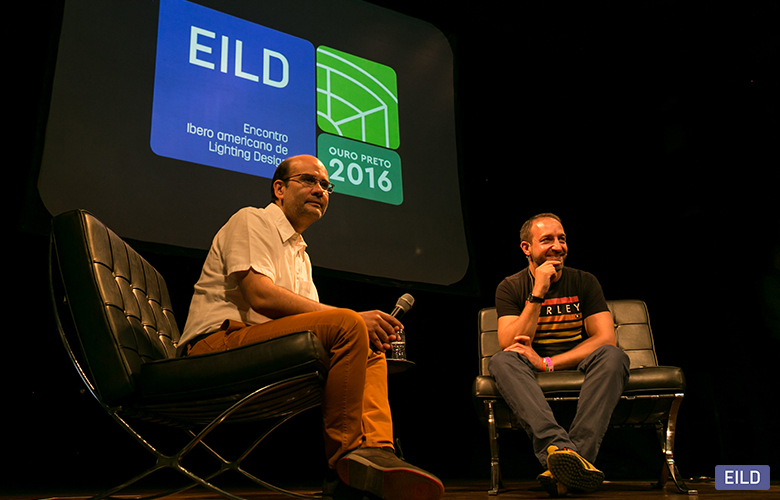 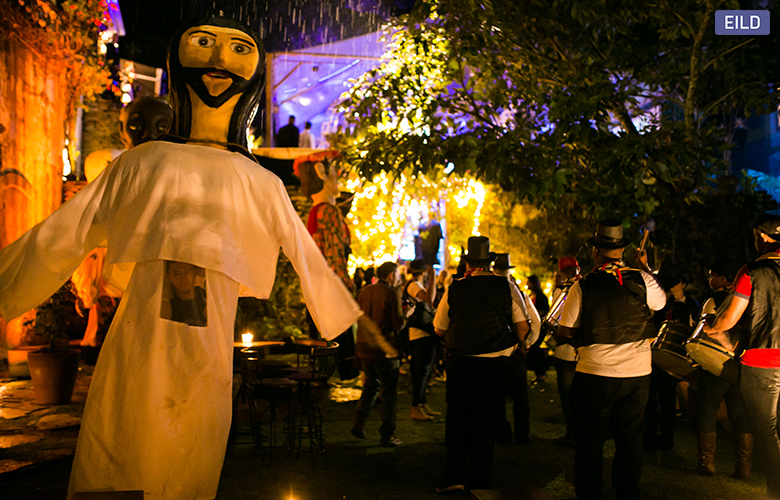 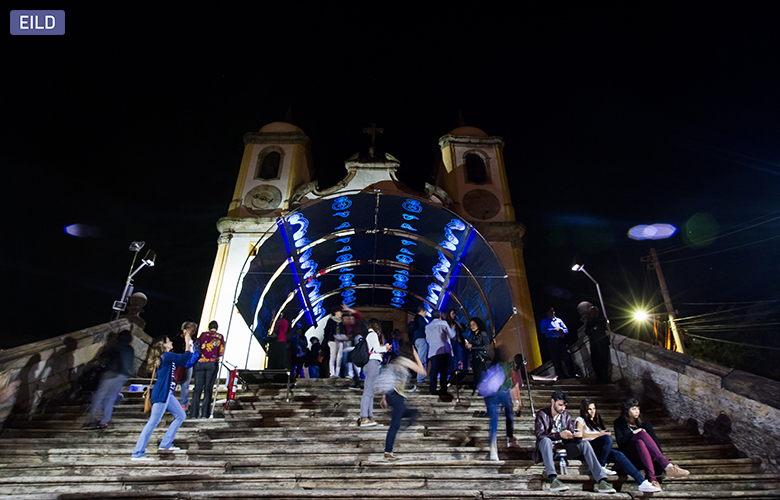 The Fourth Edition of the EILD took place in Brazil, specifically in the city of Ouro Preto, declared a Historical Heritage by UNESCO in 1980. 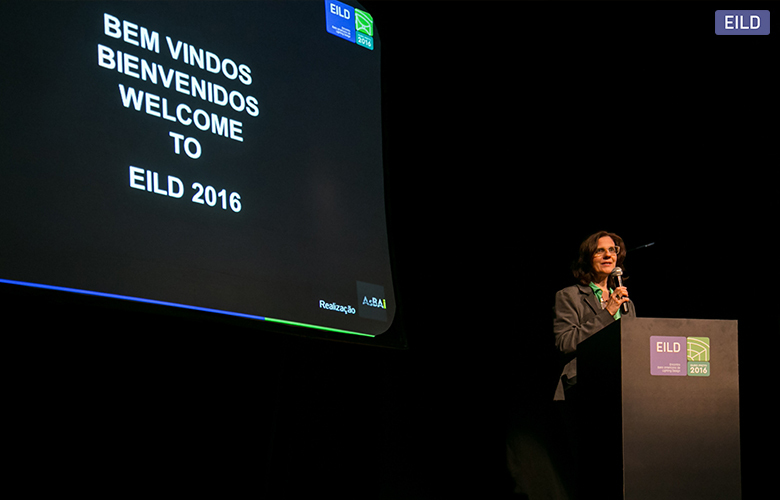 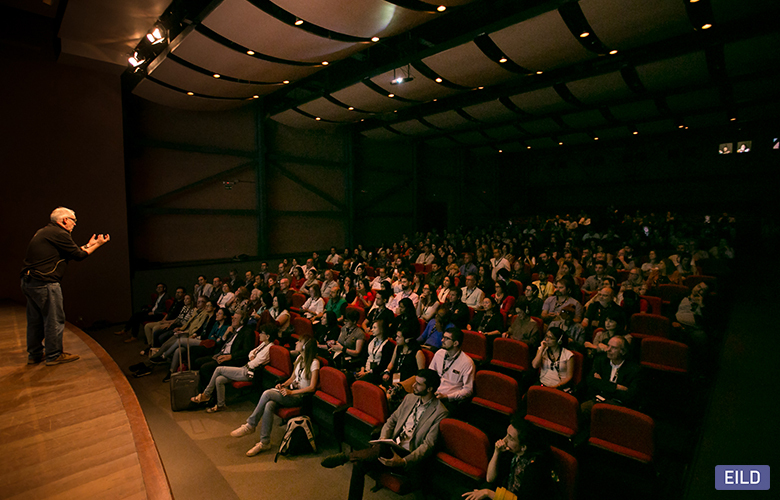 The Meeting organized by the ASBAI – Brazilian Association of Lighting Architects – was attended by 280 enthusiastic representatives of 13 countries, amongst them Chile, Argentina, Uruguay, Perú, Colombia, México, Spain and Portugal. 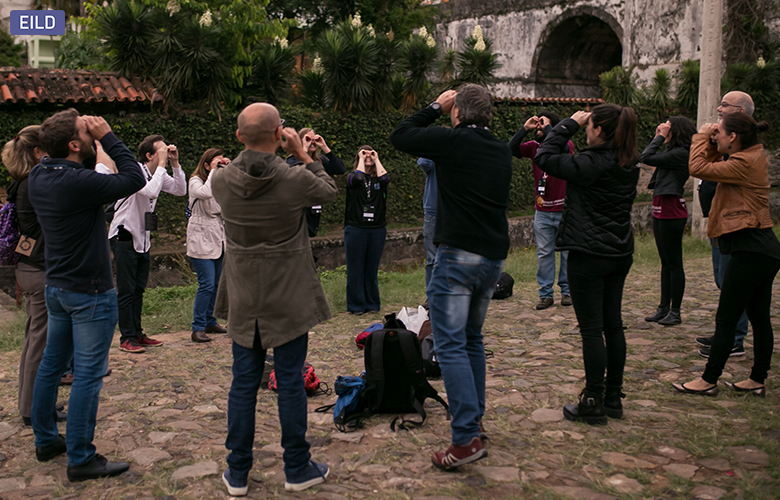 There were 4 days of activities where everyone could share a full and free experience, making their own trajectories, the readings of the city and the approach to he topics through a program that included lectures, laboratories, urban interventions, exhibition and cinema. 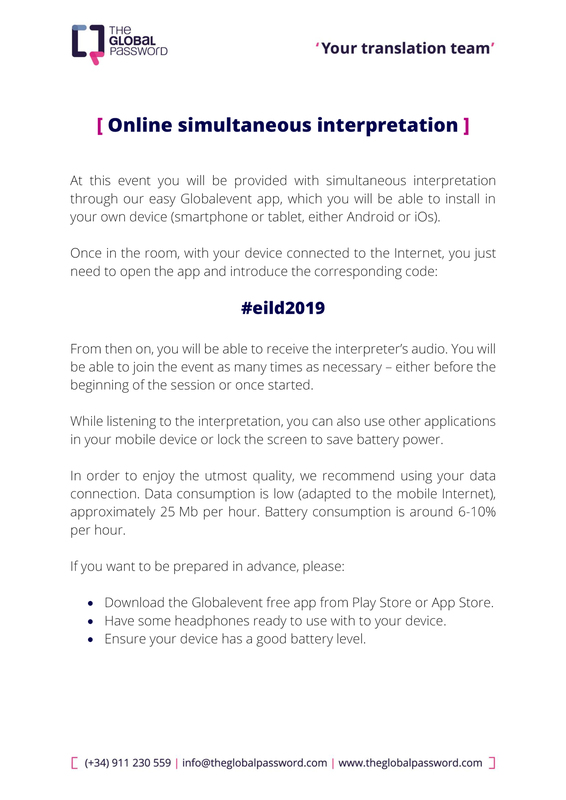 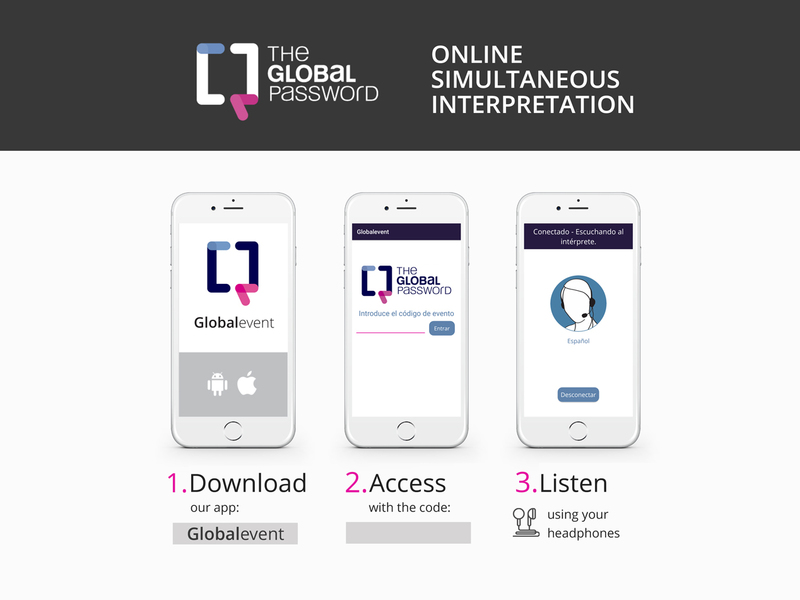 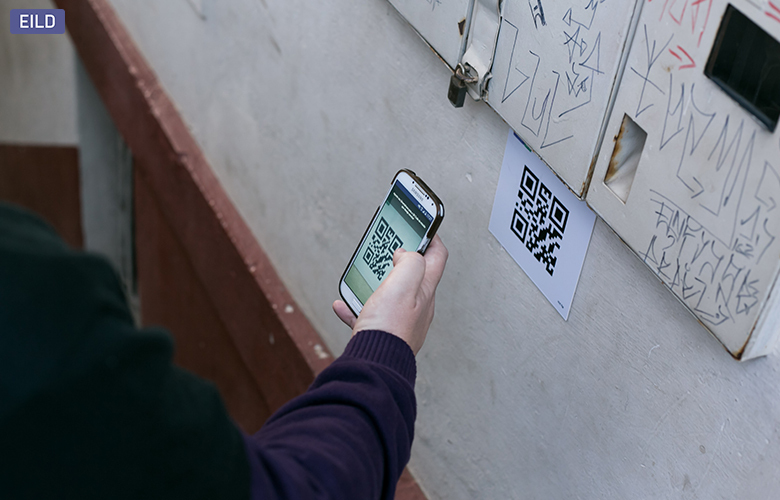 All the activities were guided by the APP-EILD2016, an application enveloped especially for this edition, which was essential for the exchange of innovative and qualitative experiences, complementary to each other. 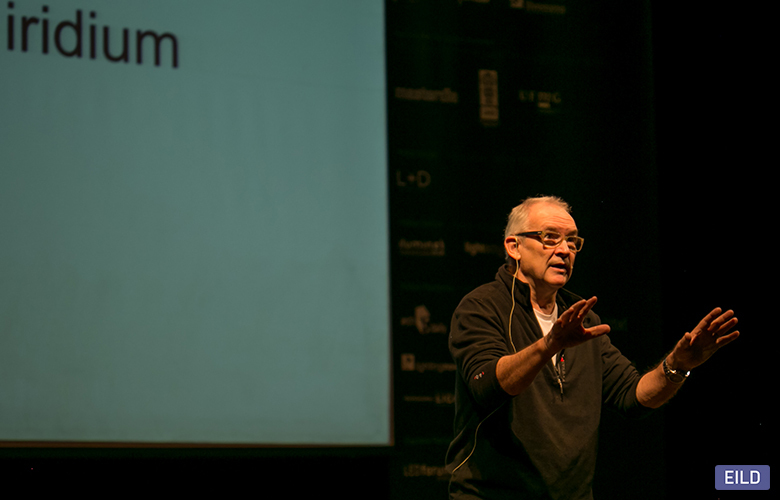 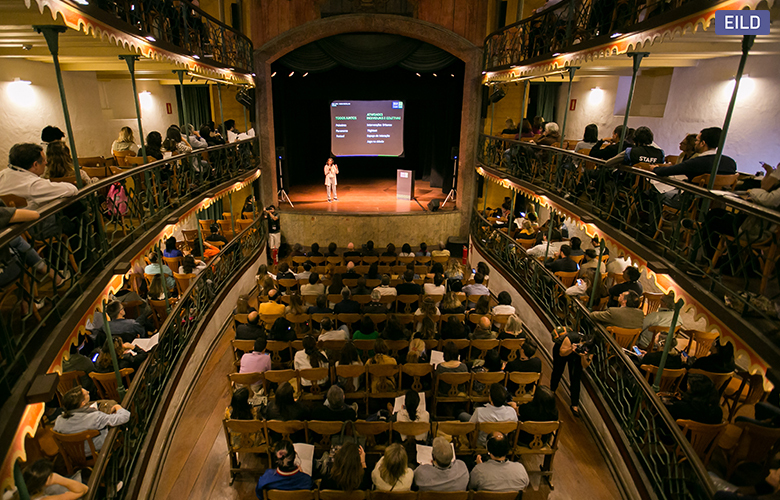 The conferences were delivered by Charles Watson, Lonneke Gordijn, Cristina Simão and Daniele Quercia with Pascal Chautard, Douglas Leonard, Steven Rosen and Victor Palacio acting as moderators respectively. 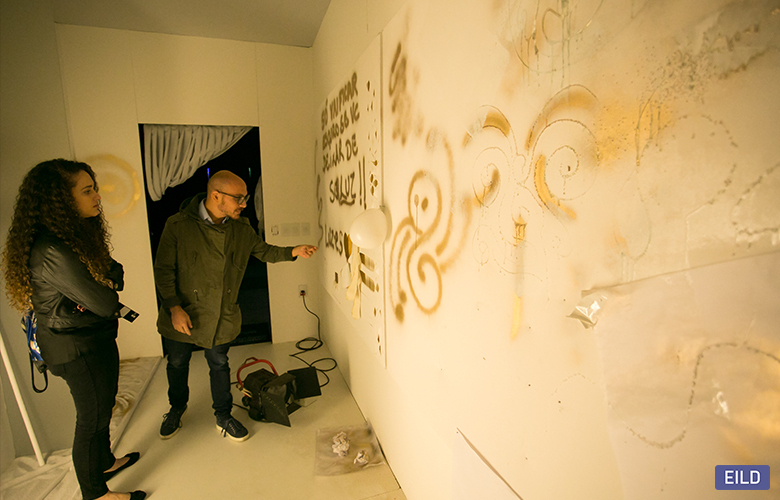 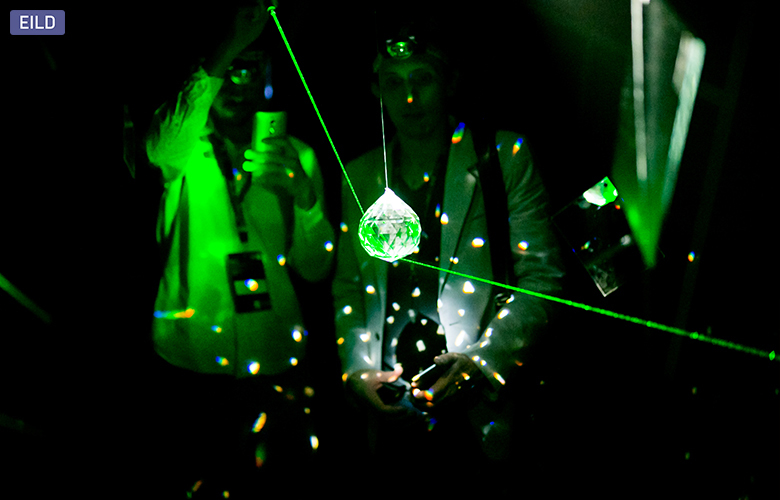 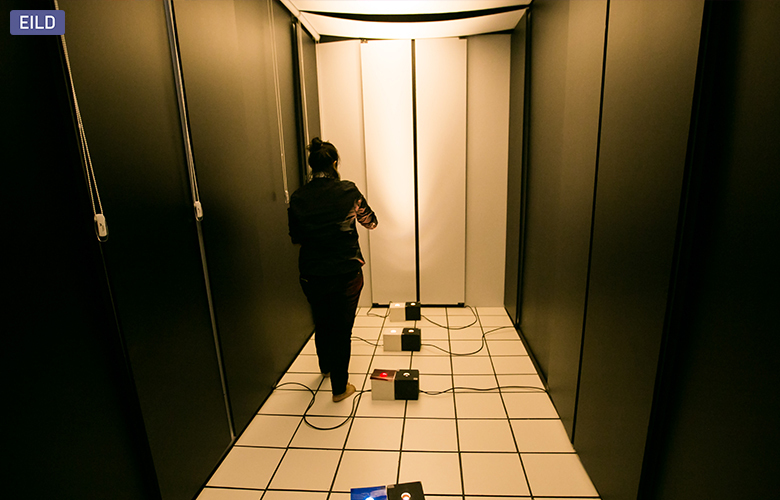 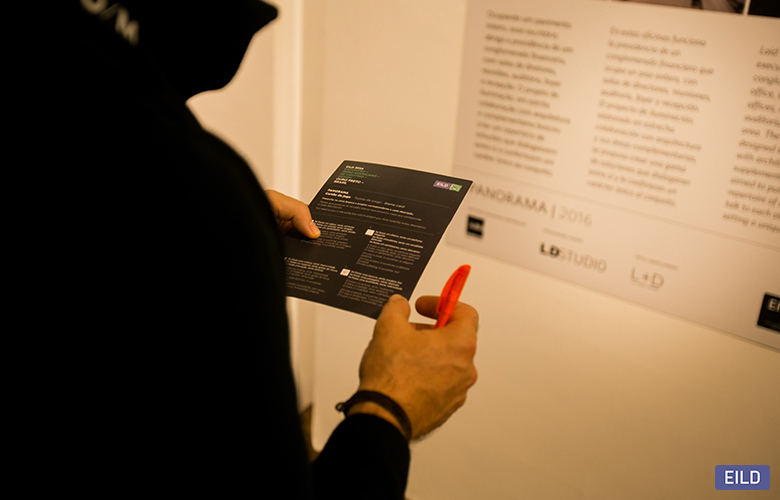 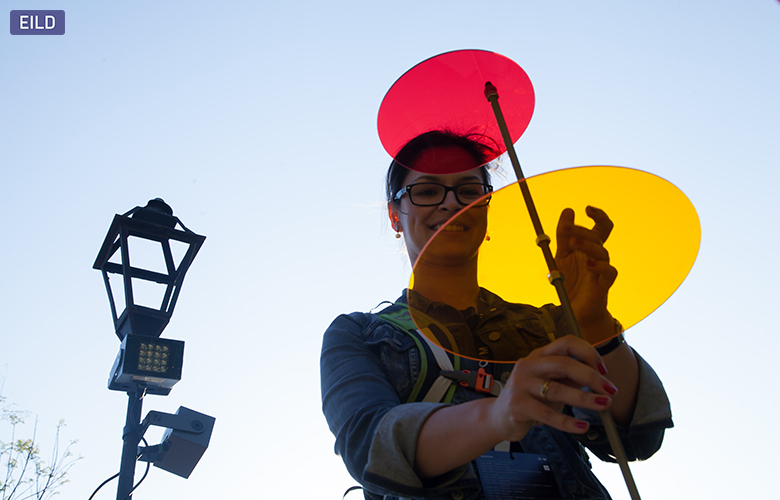 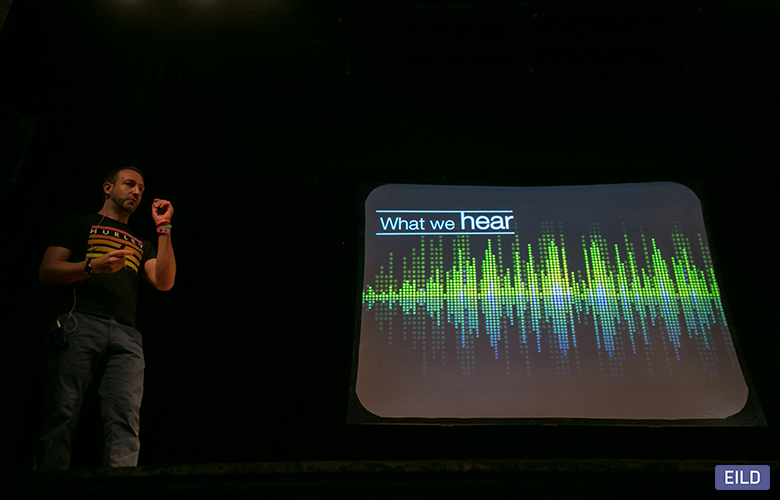 During the event, a sample of the – PANORAMA projects – was carried out. 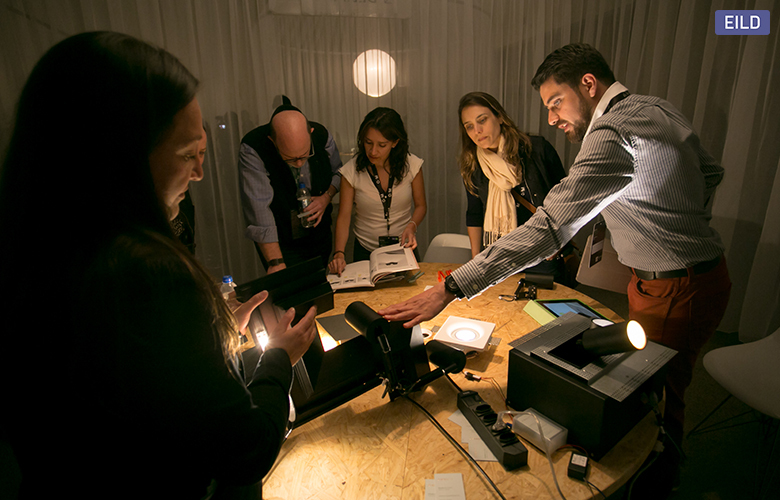 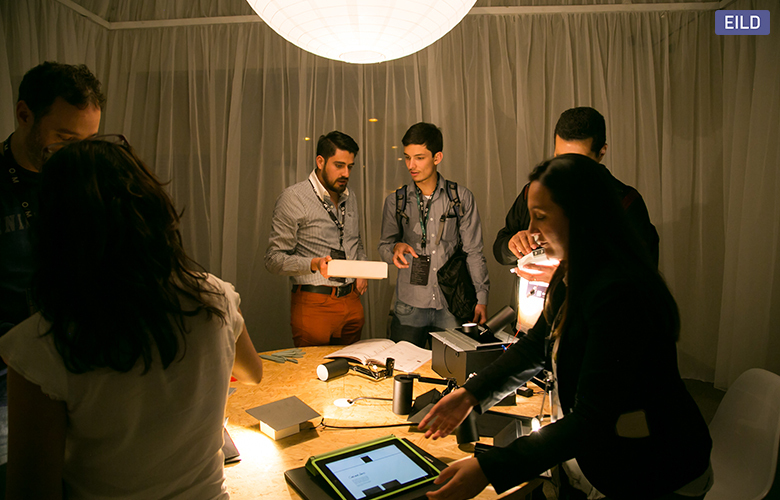 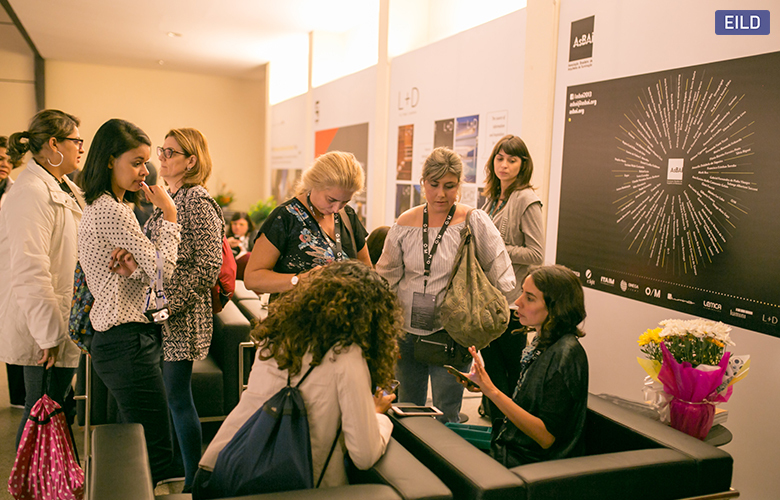 The aim was to give a general overview of the activity of Ibero-American lighting designers for projects carried out between 2014 and 2016. 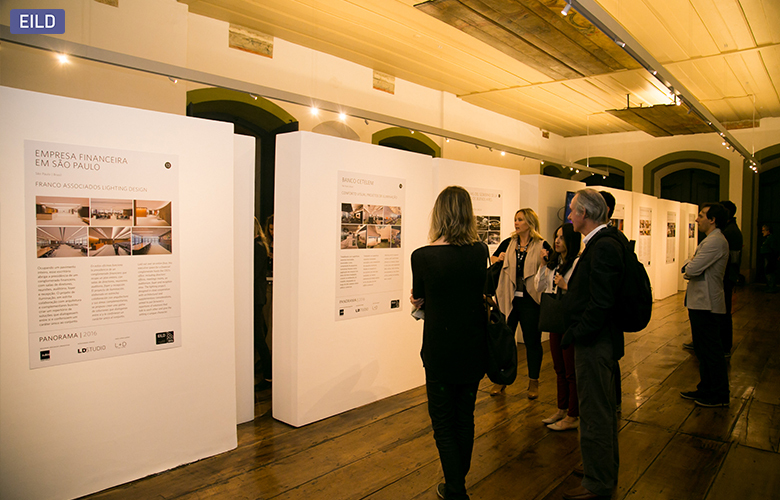 Thirty projects of architectural exterior and interior lighting design were selected. 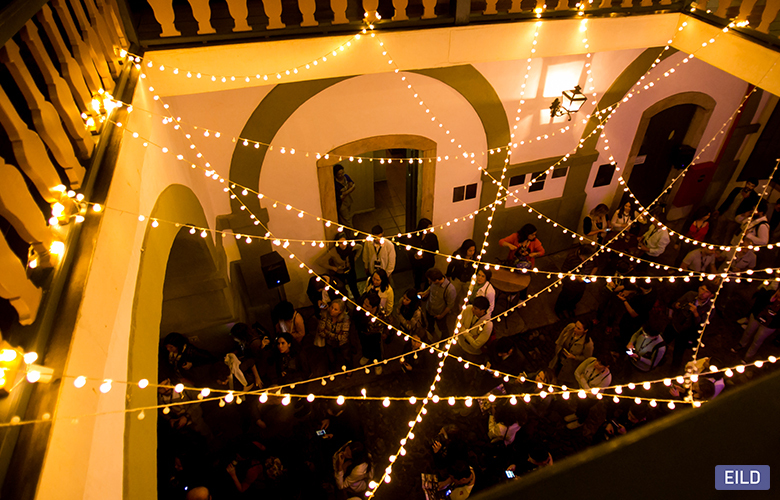 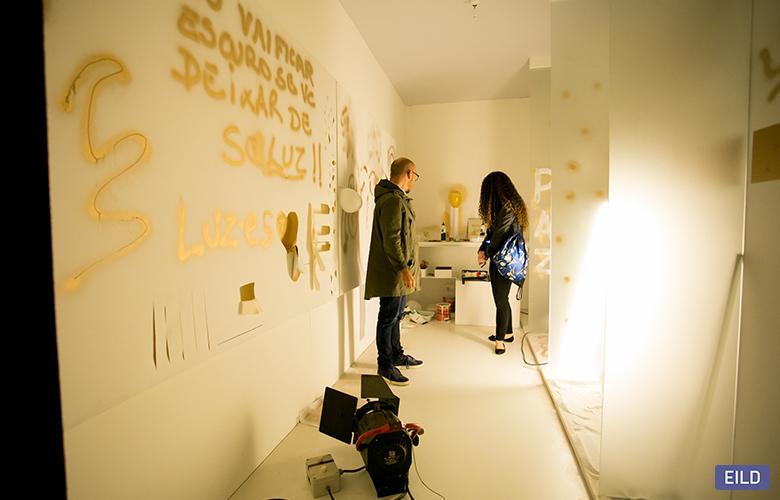 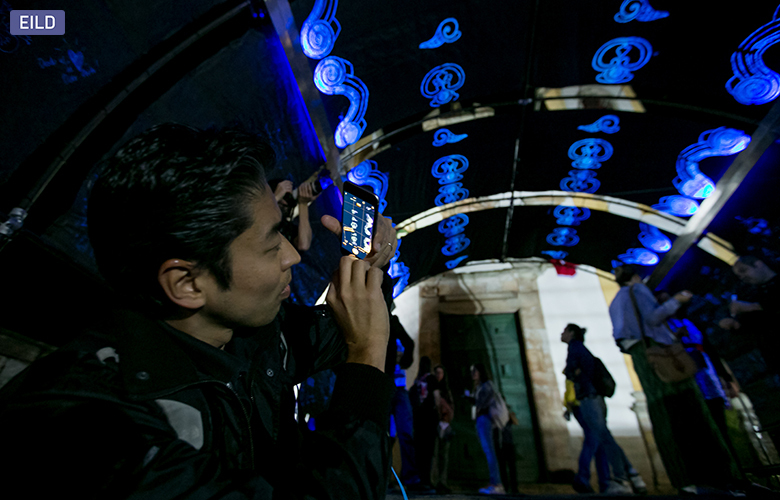 During the event, this activity was carried out with an exhibition open to the public held in the Casa de los Cuentos (House of the Tales). 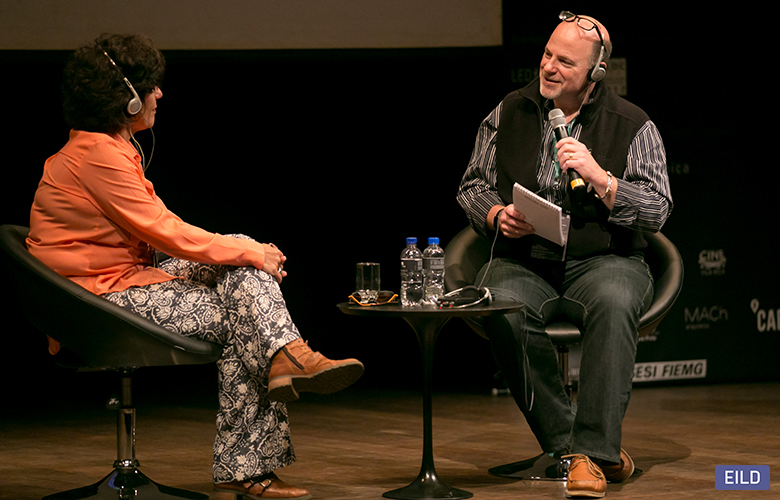 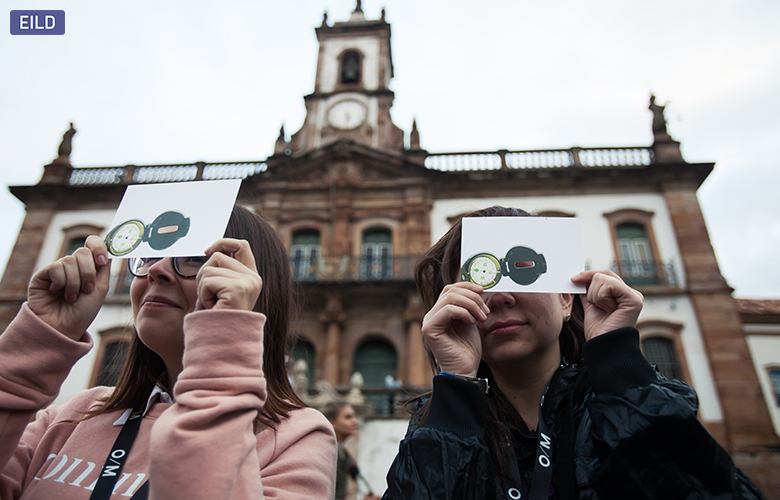 Through a partnership between ASBAI, (the Brazilian Association of Lighting Architects) and CINEARQ – Film and Architecture Exhibition of Ouro Preto and initiative of the UFOP – the participants of the event enjoyed a session of the documentary “The City Dark”, which reflects on the consequences of light pollution and the 24 hours society. 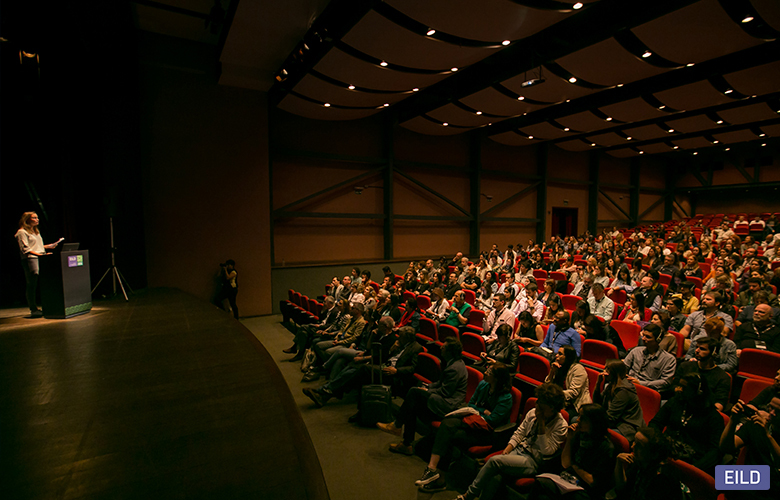 The documentary was followed by a debate among lecturers, students and participants of the event. 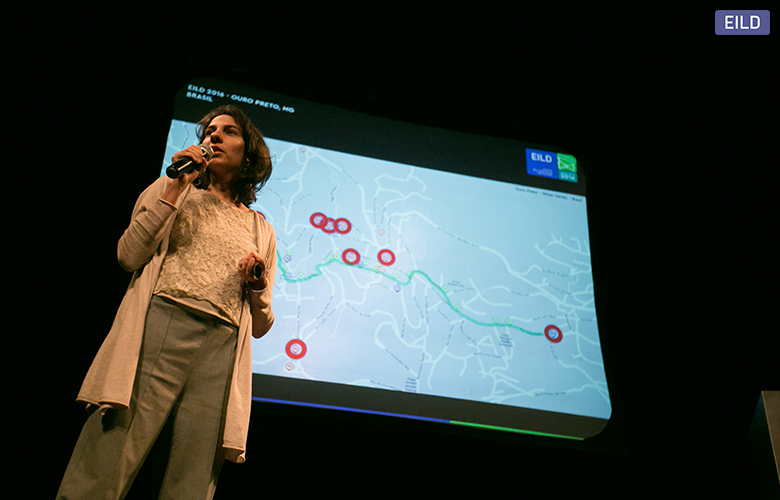 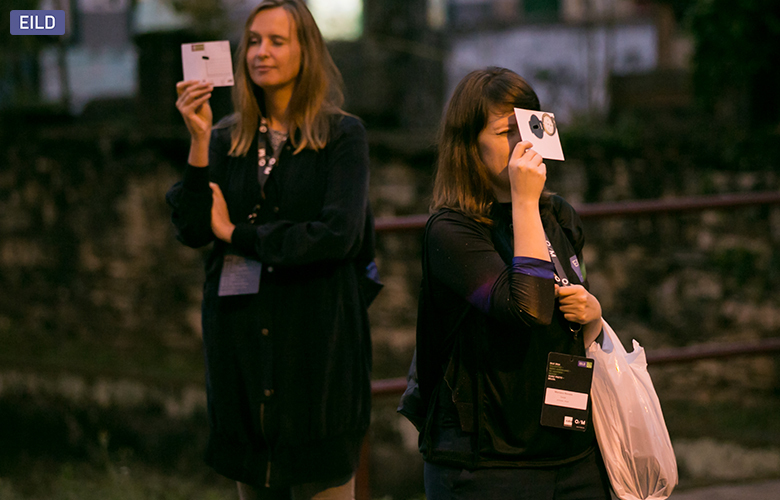 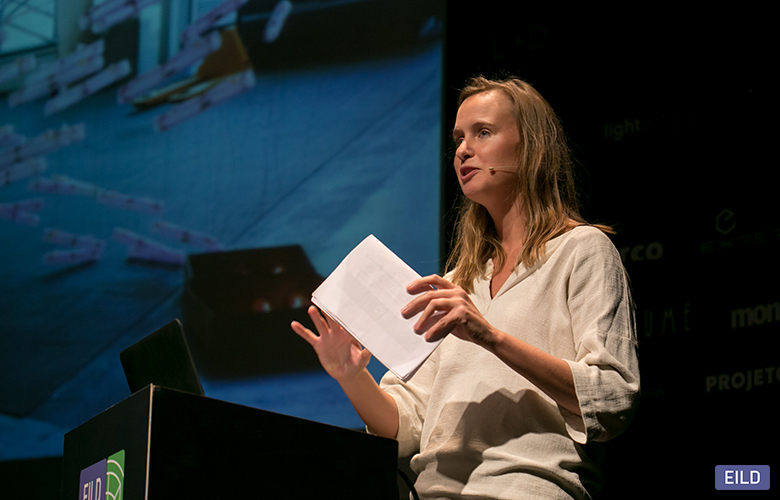 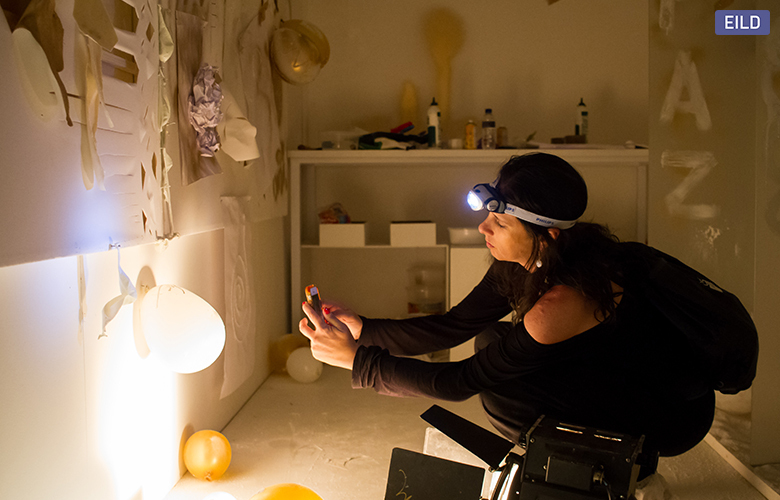 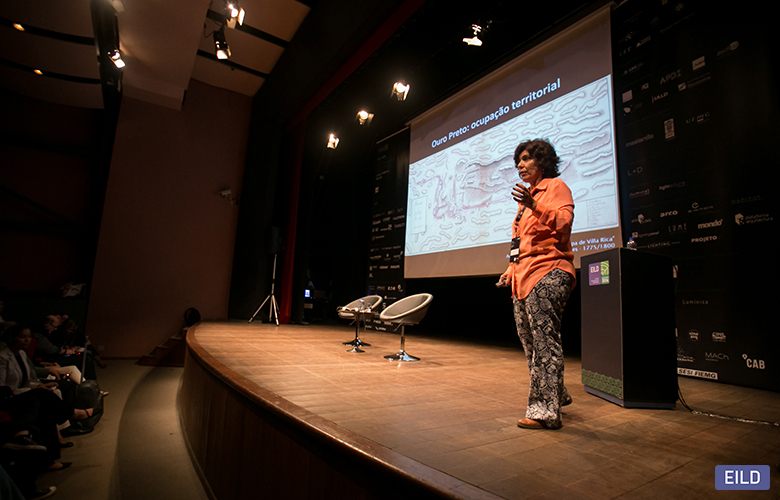 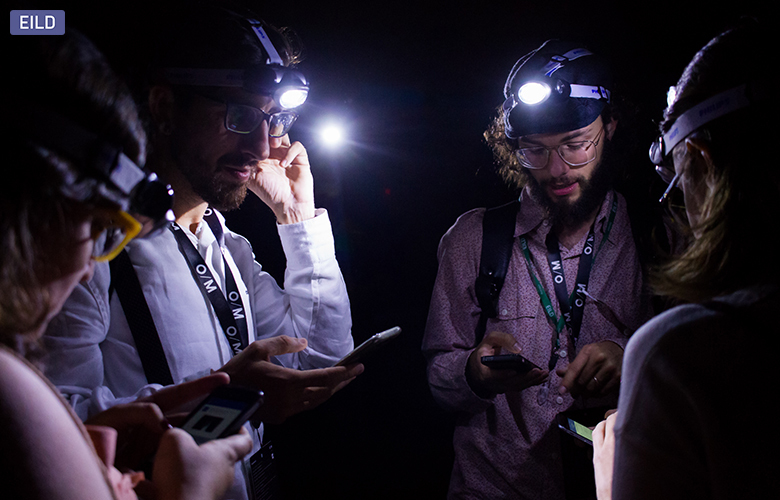 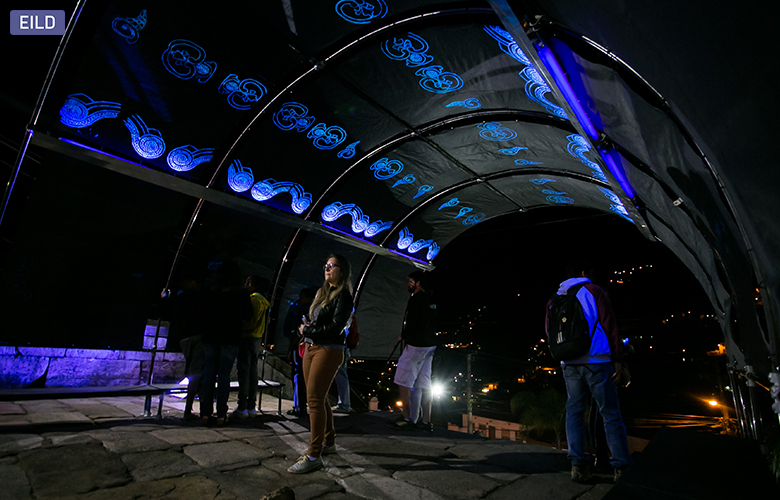 The documentary was also exhibited for the other collaborators and for the population of Ouro Preto, with the aim of stimulating the creation of a critical understanding of the consequences of urban lighting. 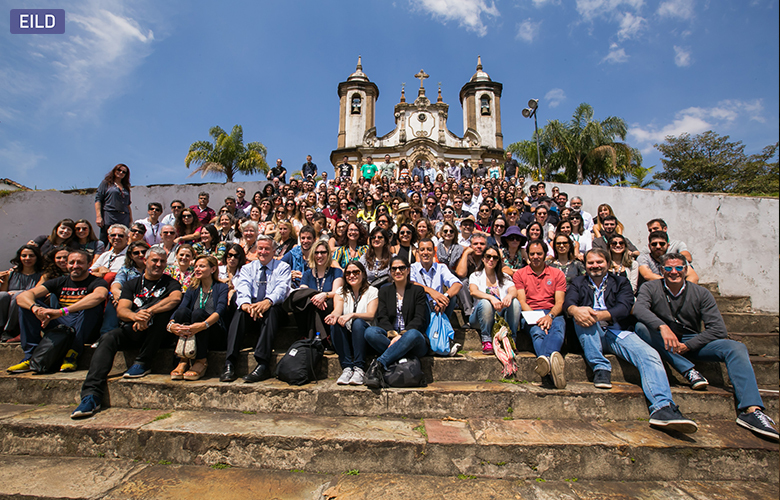 The creation of the event in synergy with the city of Ouro Preto, evident in the innumerable alliances with entities and institutions, gave a local tone to the Encounter experience, at the same time it provided the fundamental bases for the viability of the legacies – material and immaterial – produced. 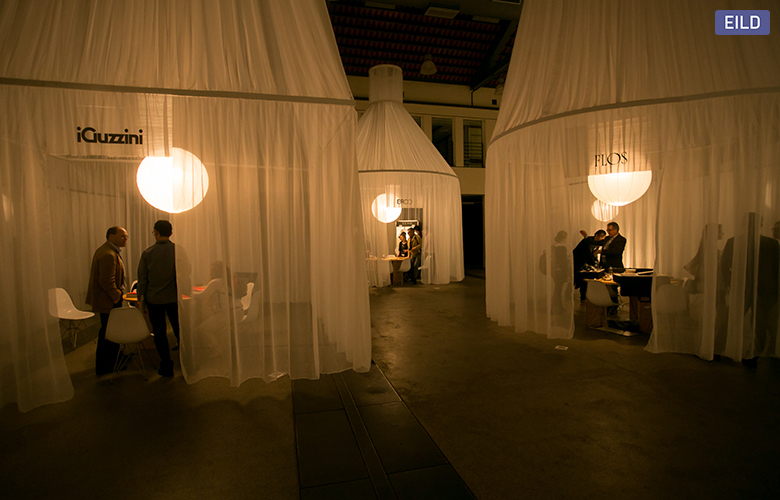 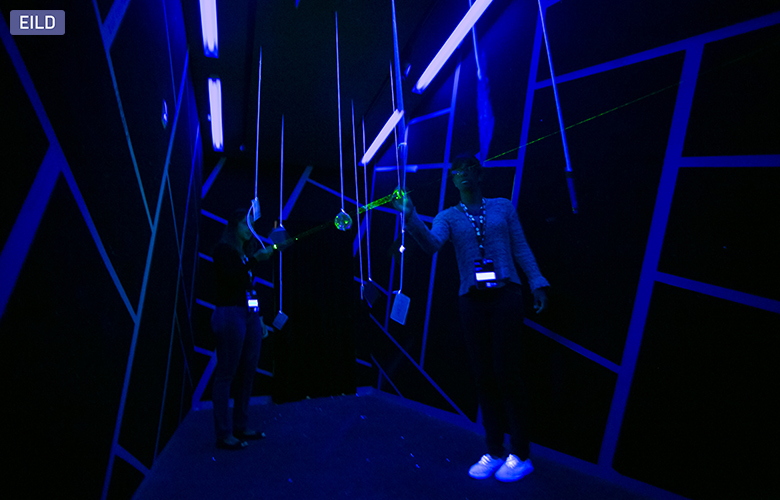 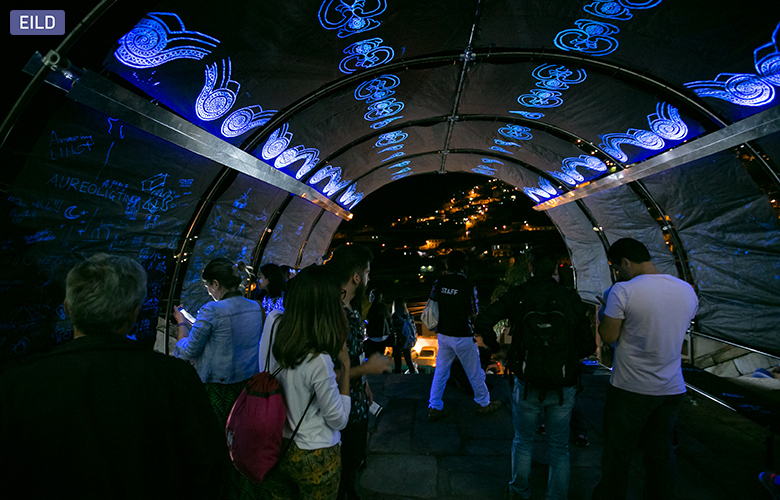 This was an edition where the construction of experience and deep relationship with the city resulted in the formalization of an Encounter that transcended the discipline and went beyond lighting design. 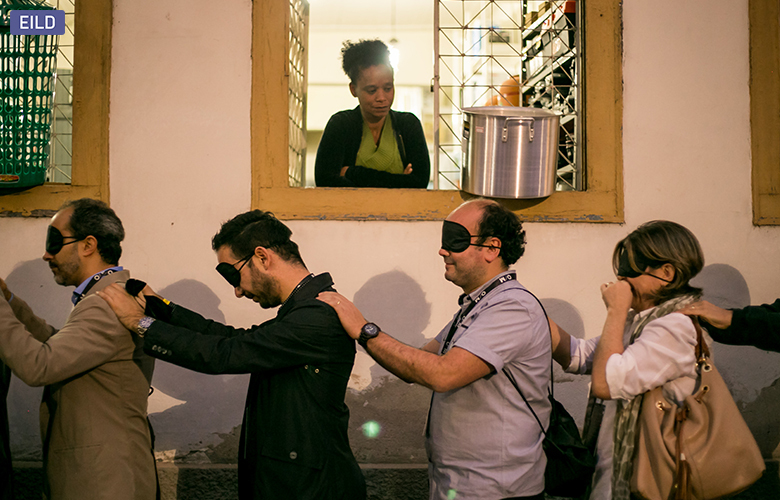 The 2016 EILD started with the activity “sensory trail”, one of the actions which belongs to the Sentidos Urbanos (Urban Senses) program: heritage and citizenship. 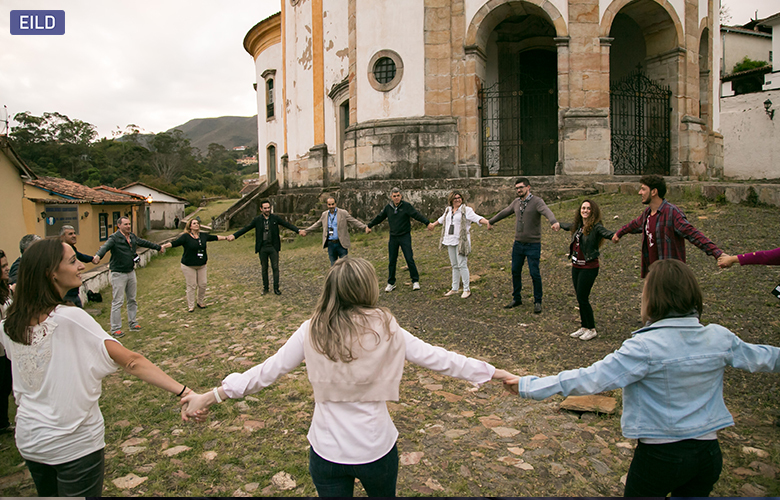 The program is an interinstitutional action, an association of Iphan (Institute of National Historical and Artistic Heritage), with the Federal University of Ouro Preto – Department of Tourism, Department of Performing Arts and Department of Journalism, with Art Foundation of Ouro Preto and with Ouro Preto City Council – Ministry of Education and Planning Secretariat. 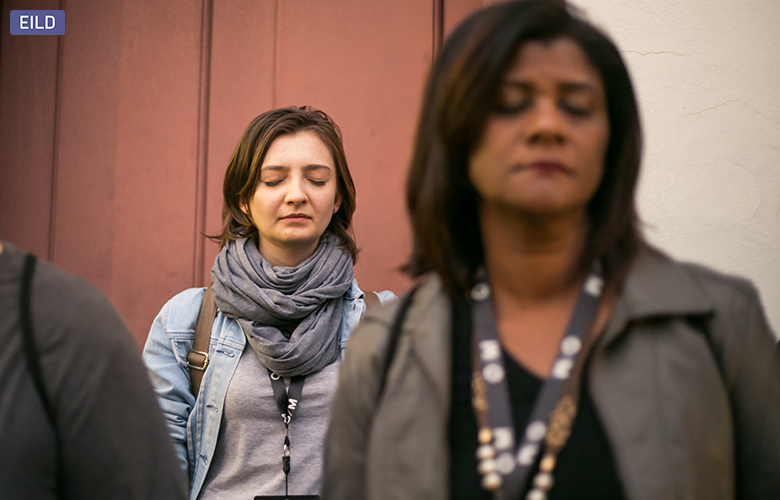 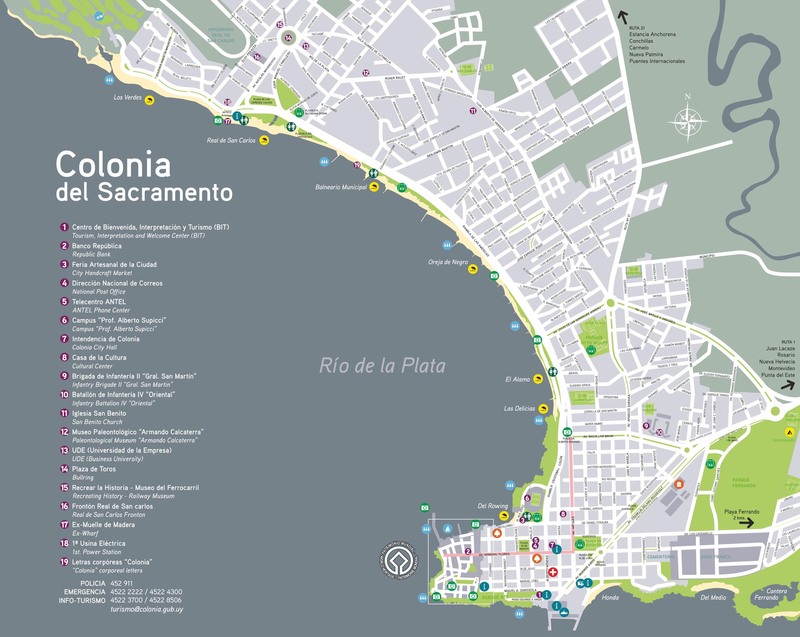 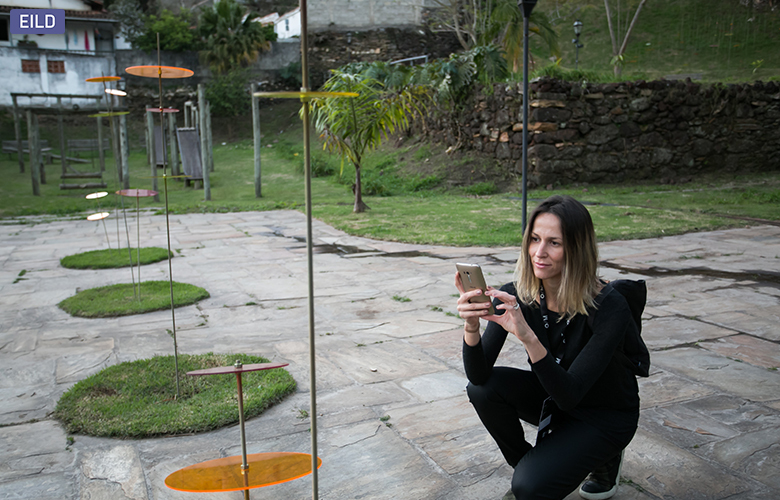 The “Sensory trails”, a methodology developed by Professor Juca Villaschi (Department of Tourism-UFOP), have an emphasis on the sensory perception and environmental qualities of places in the collective memory, with the aim of providing citizens with instruments to act as guardians of their heritage, in a course about the visit through unusual tours of the historic center. 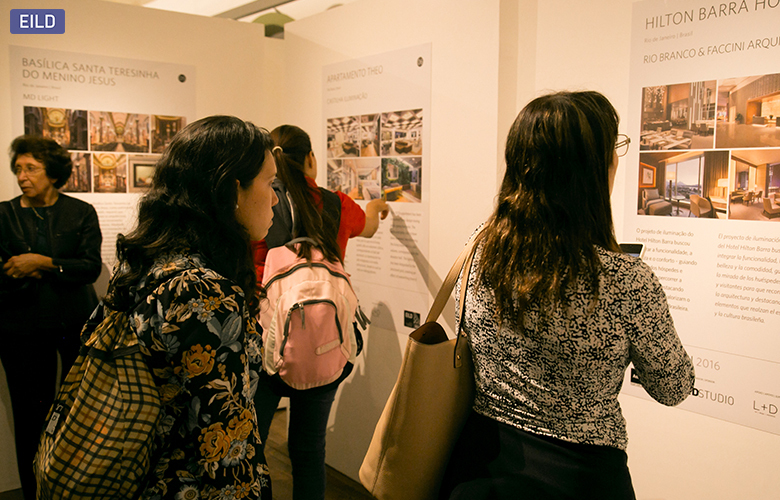 The 7.L.I.G.H.T.Sets were monitored by design, architecture and urbanism students of the UFOP and the UFMG, who were immersed in the aspects worked on by the Meeting interacting with the seven designers and the participants, a unique opportunity for interaction and learning. 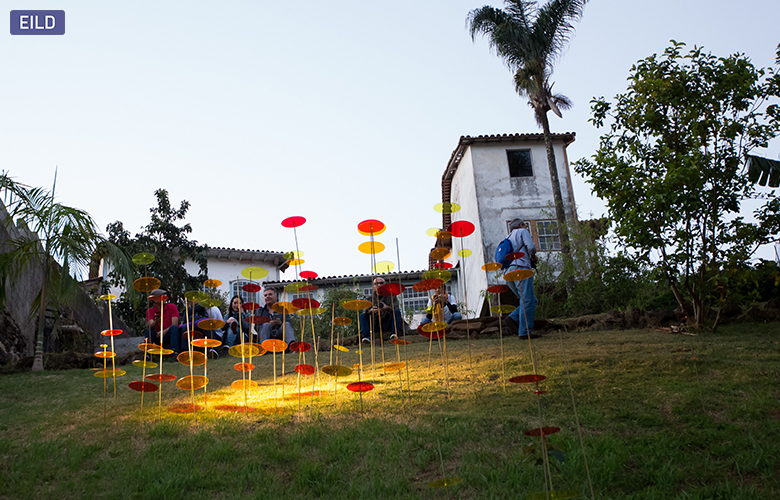 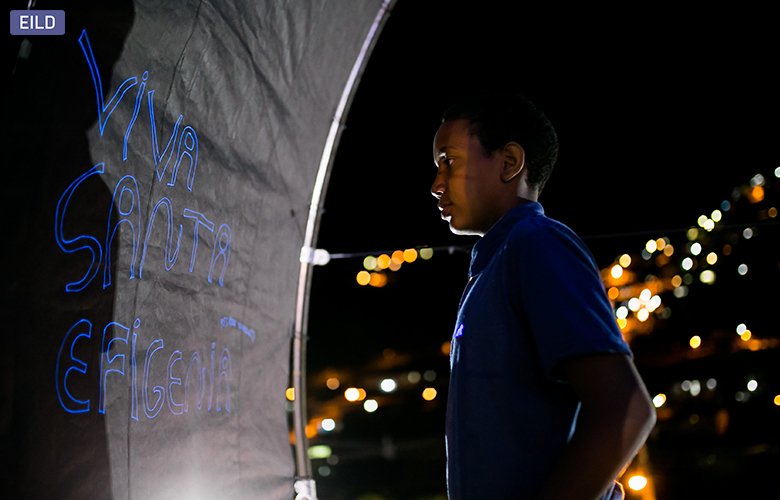 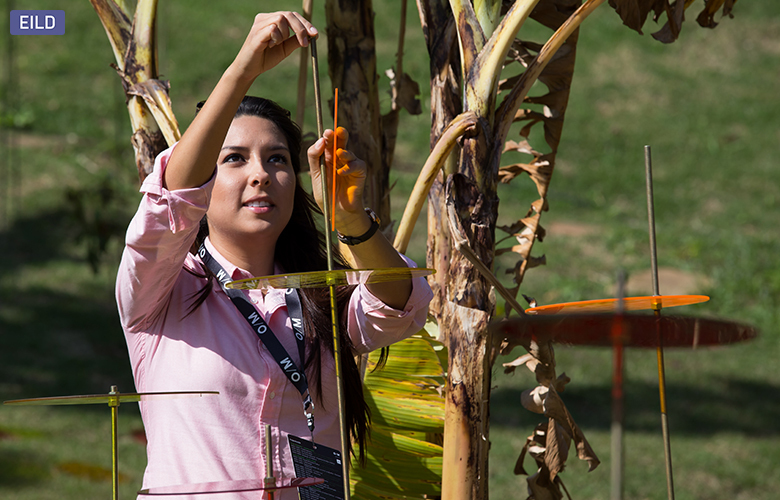 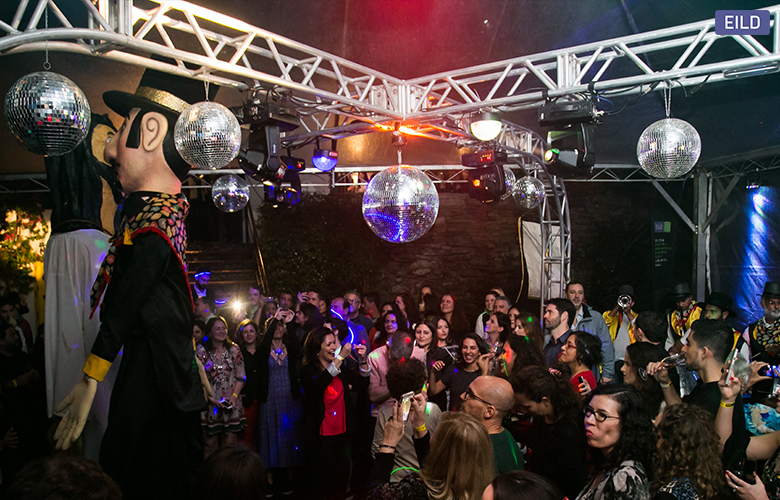 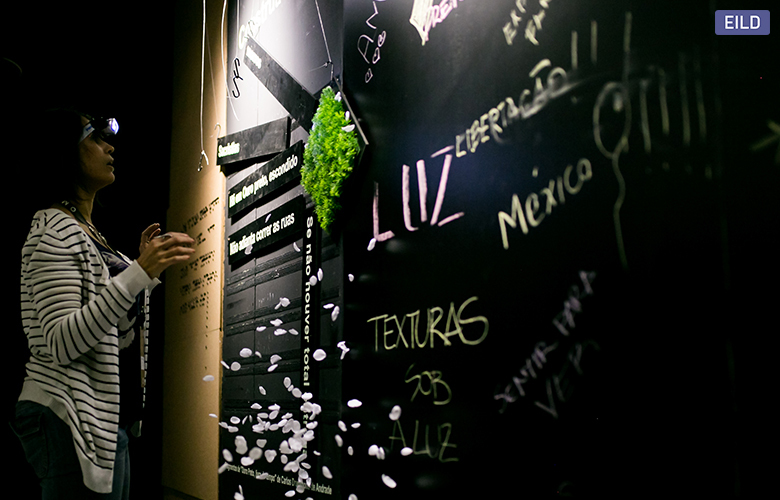 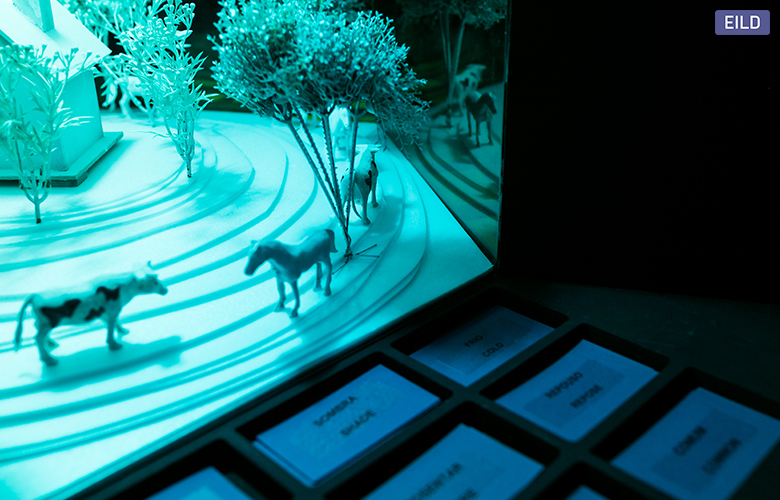 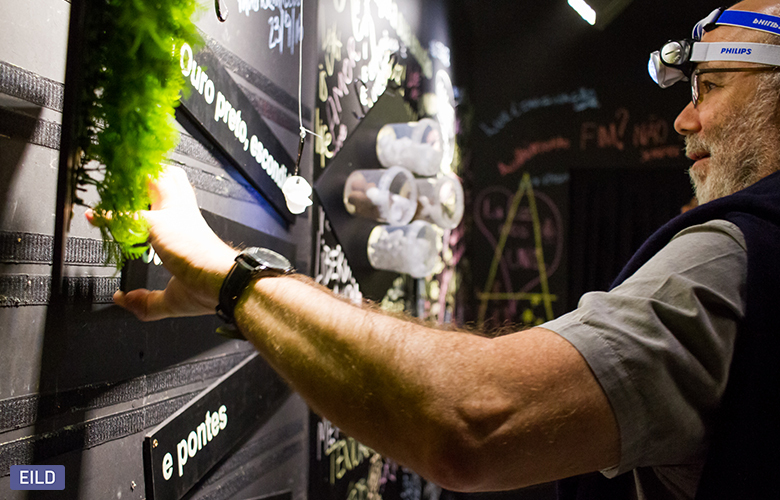 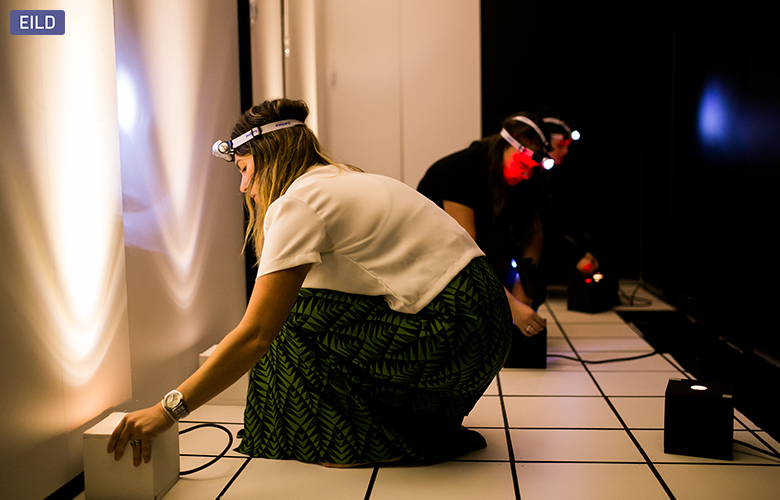 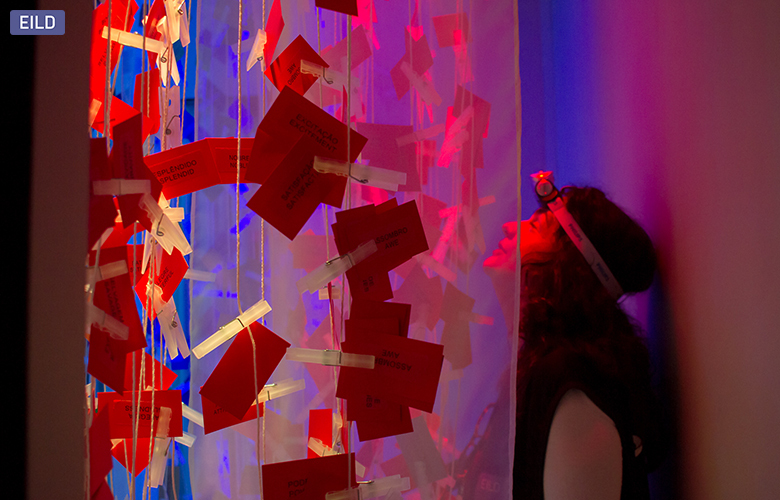 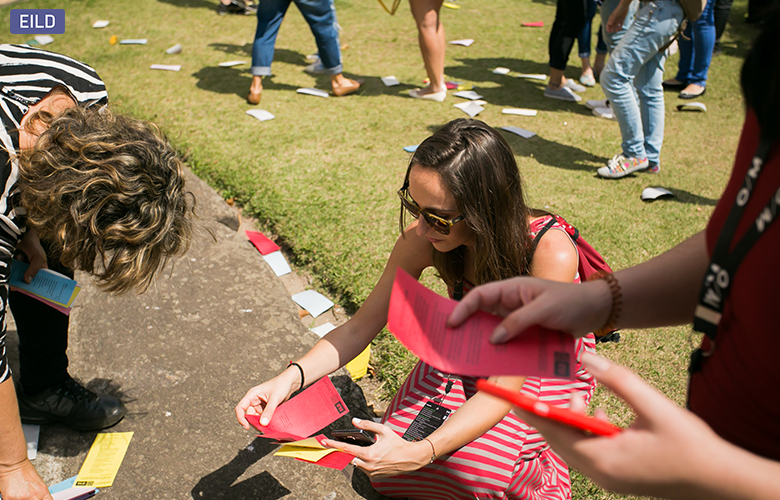 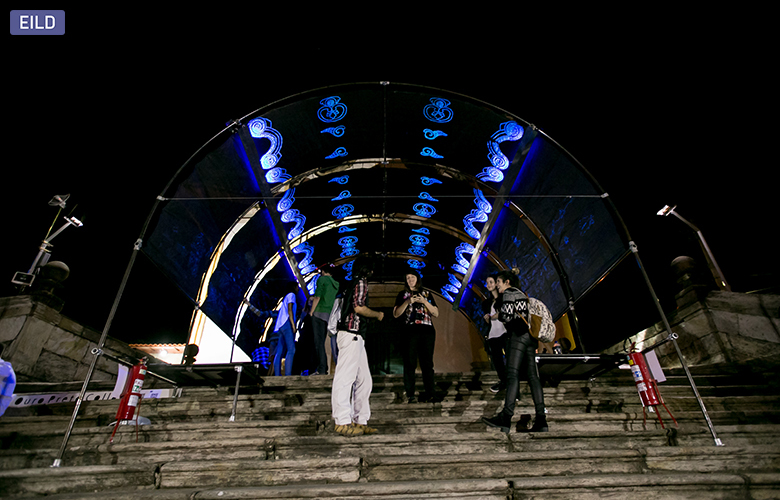 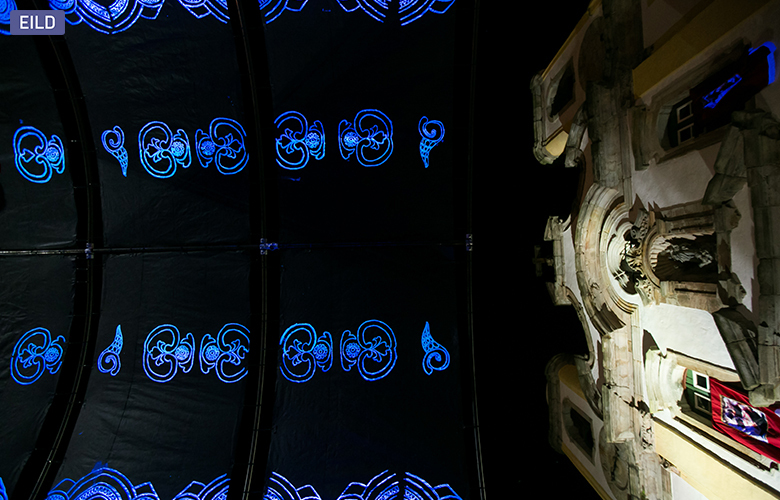 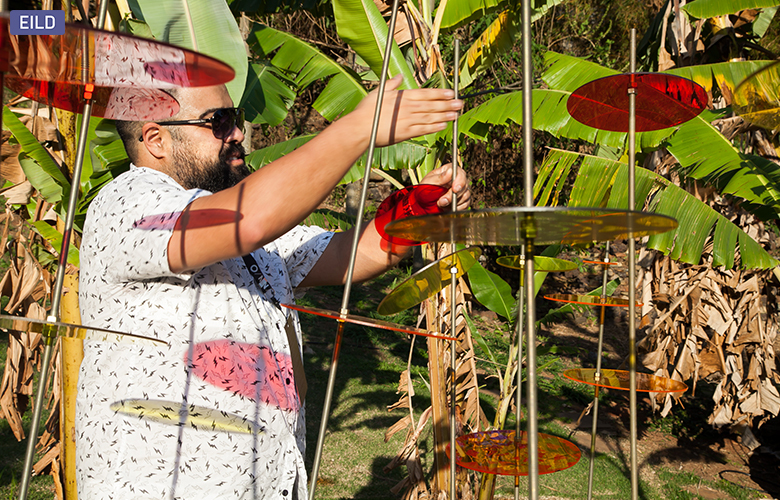 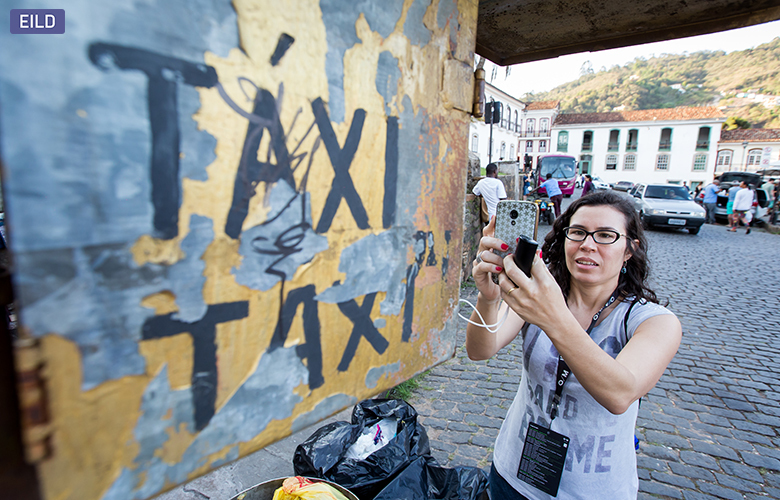 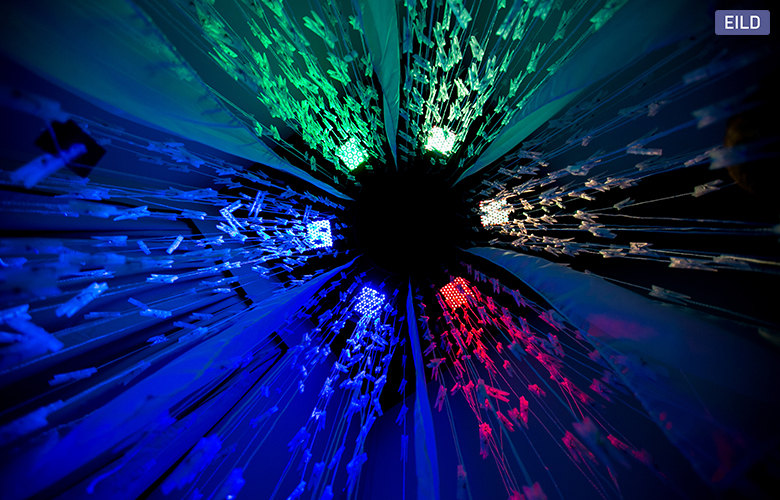 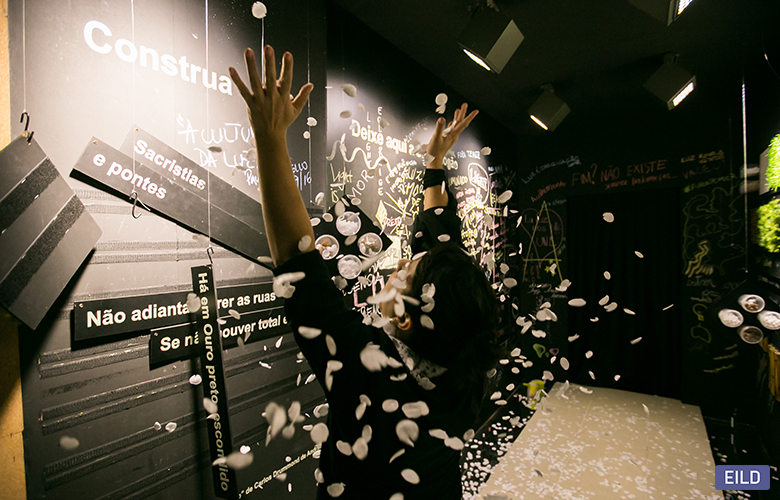 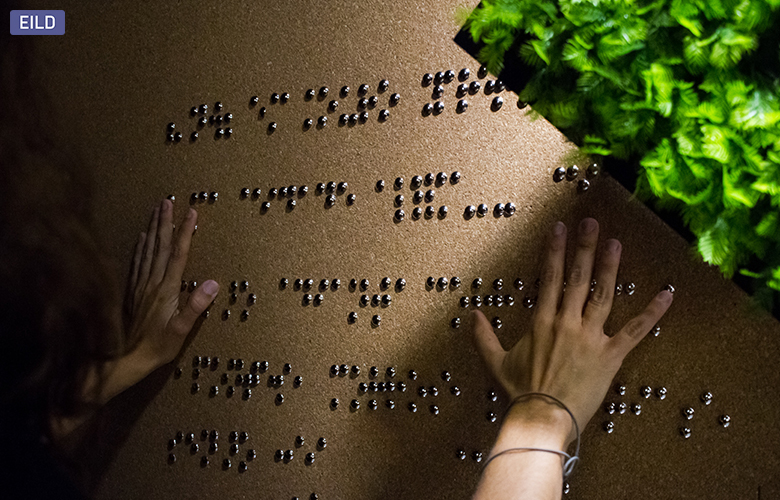 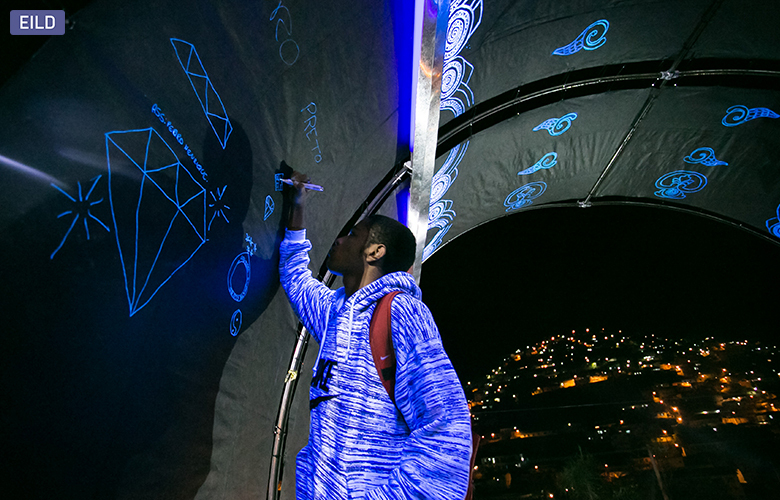 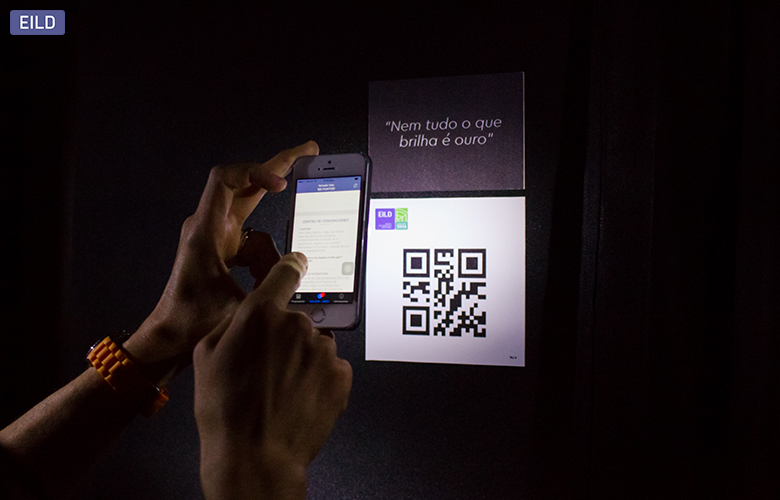 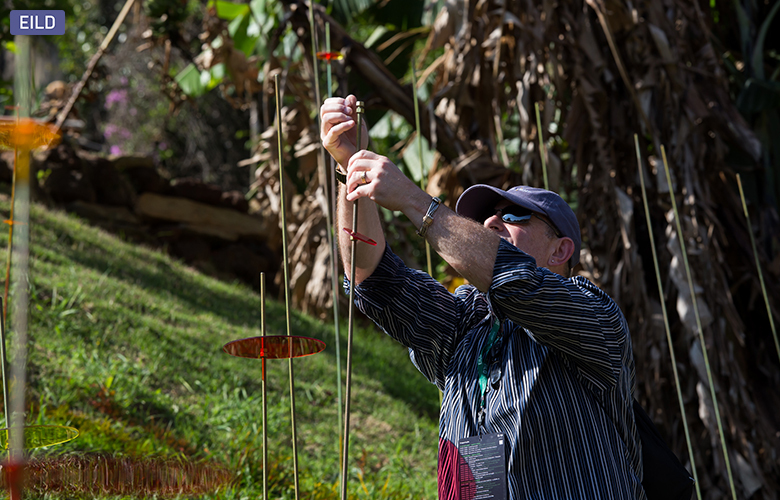 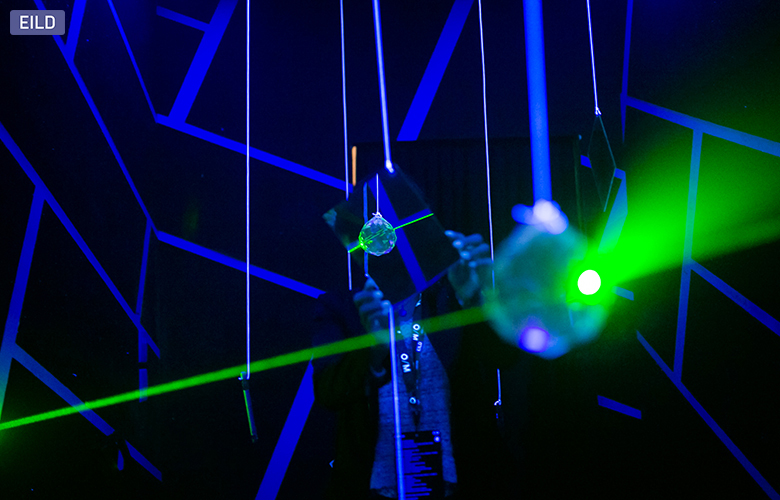 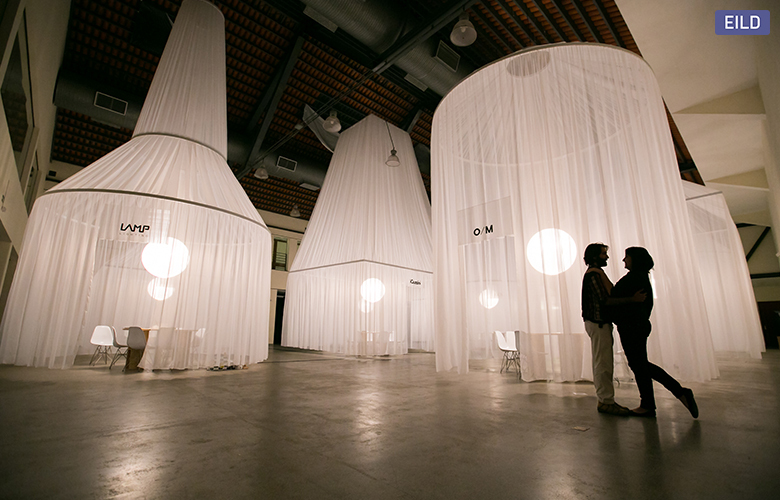 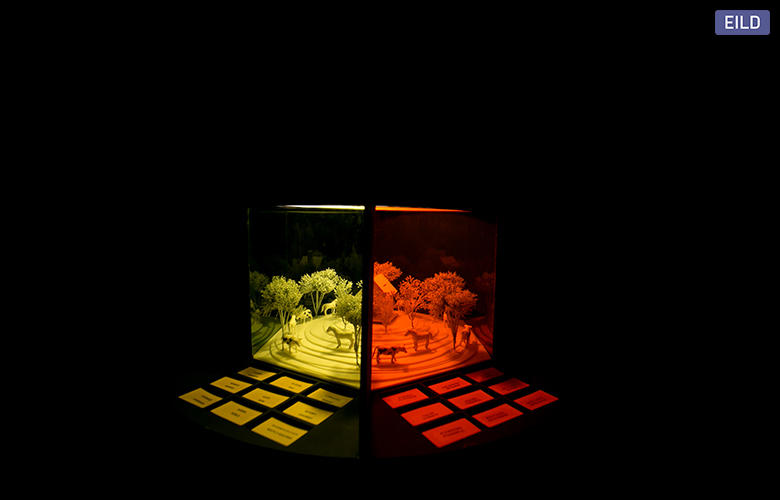 Two interactive installations were proposed, designed to be progressively transformed and effectively constructed throughout the event with the collaboration of the participants together with the population of Ouro Preto. 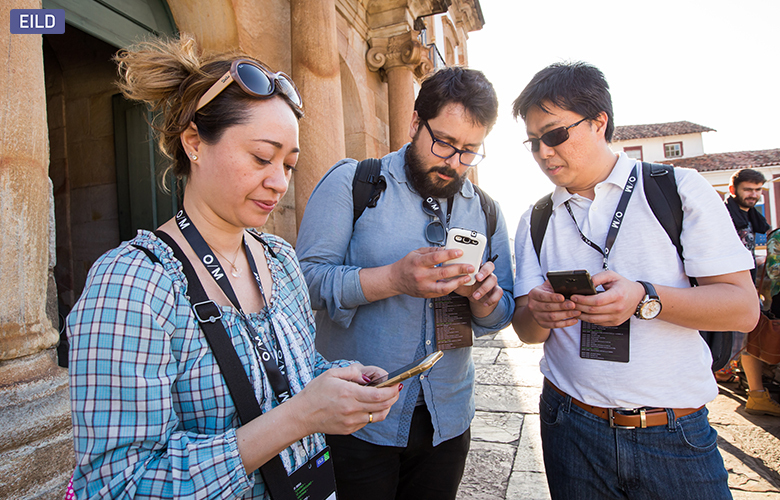 To make this possible an international contest was launched where registrations were received from various countries, such as Brazil, Greece, the United States, Germany, Chile, Colombia, Spain, Mexico, Argentina and others. 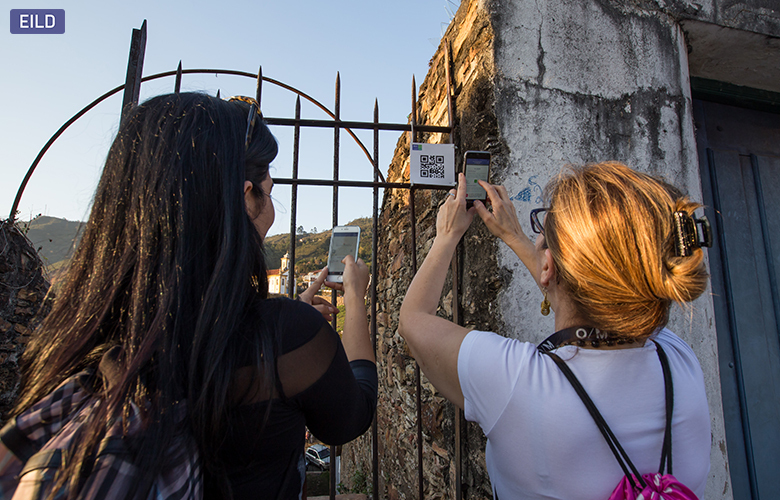 The role of the Interventions, within the general objectives of the EILD, was that the proposals enhance the Heritage and Landscape in Ouro Preto. 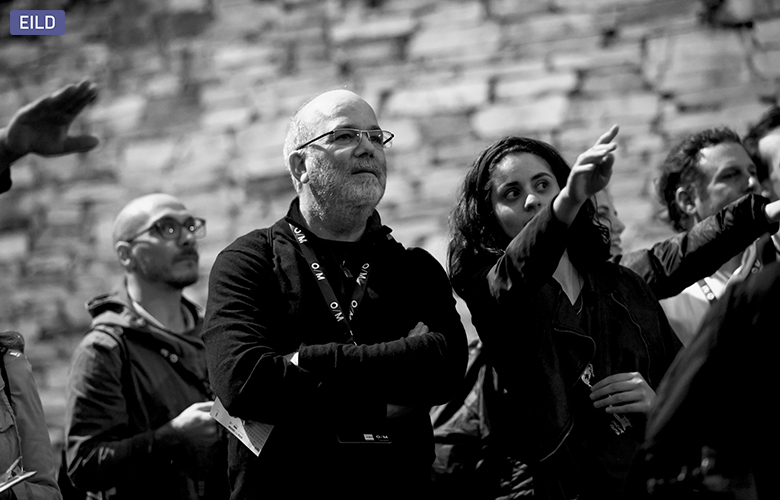 Inspired by two distinct elements: the Window – constructive element of particular importance in the architectural heritage, reflection of the local process of architectural and urban development of the city of Ouro Preto and fundamental in the framing of the singular landscapes of this city; and the Bridge – architectural object of union between two spaces, two realities, defining a dynamic, stimulating reflection on the history of the city of Ouro Preto. 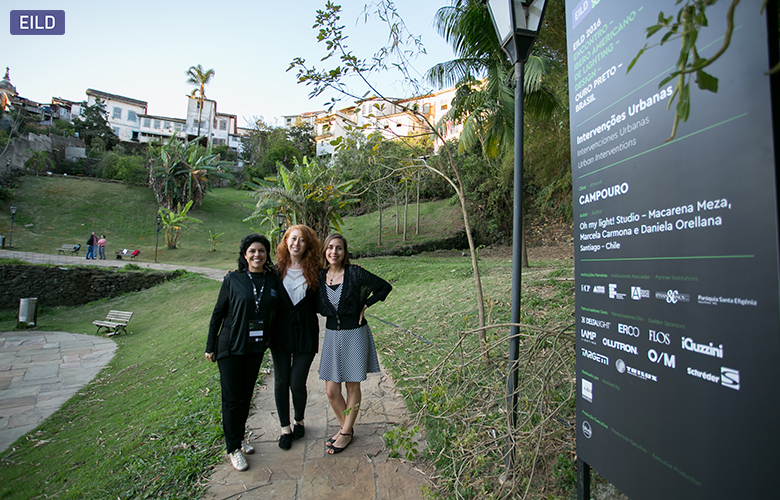 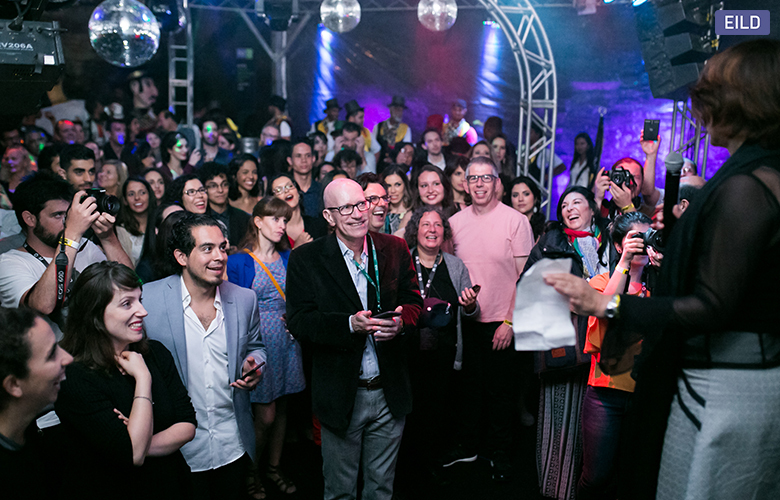 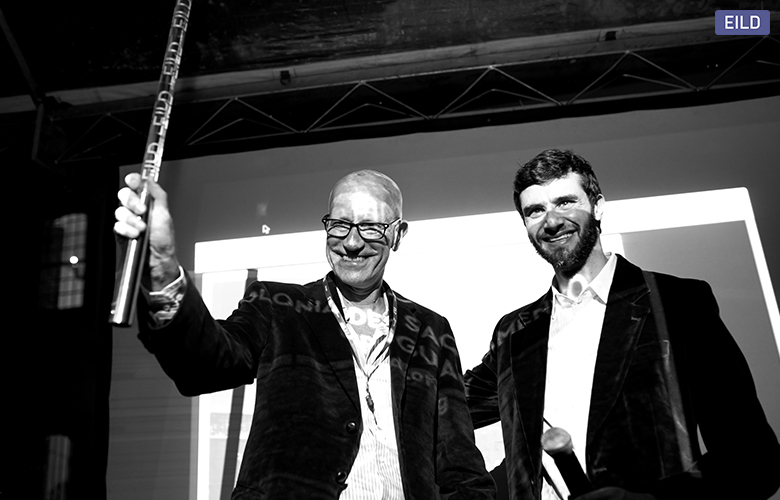 The jury was composed of by the institutional partners IPHAN MG – represented by professionals André Henrique Macieira and Leonardo Barreto, and IFMG – represented by professors Alex Bohrer and Haroldo Paiva, as well as the lightings designers Diana Joels and Mariana Novaes, members of the EILD Committee. 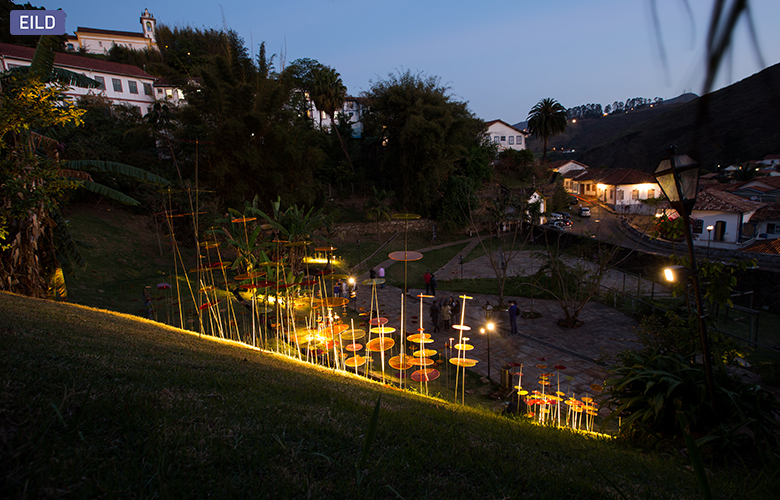 The winning proposals were “Ouro Preto Collage”, authored by Mario Alberto Pliego Muciño, and “Campouro”, with authorship of Macarena Meza, Marcela Carmona and Daniela Orellana, installed in the surroundings of the Church of Santa Efigênia and Ponte Seca, respectively. 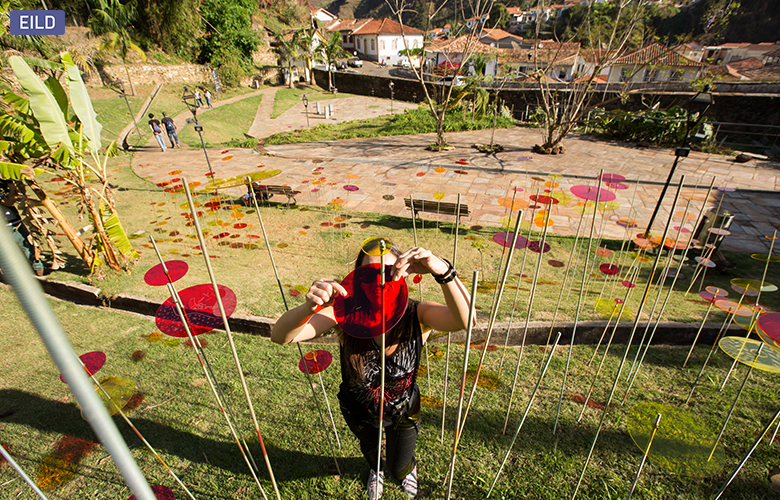 Urban interventions were of special importance as a legacy of the EILD for the city of Ouro Preto once they were donated to the city, through its transfer to the IFMG campus, joining the Art program on the Campus of the Institute. 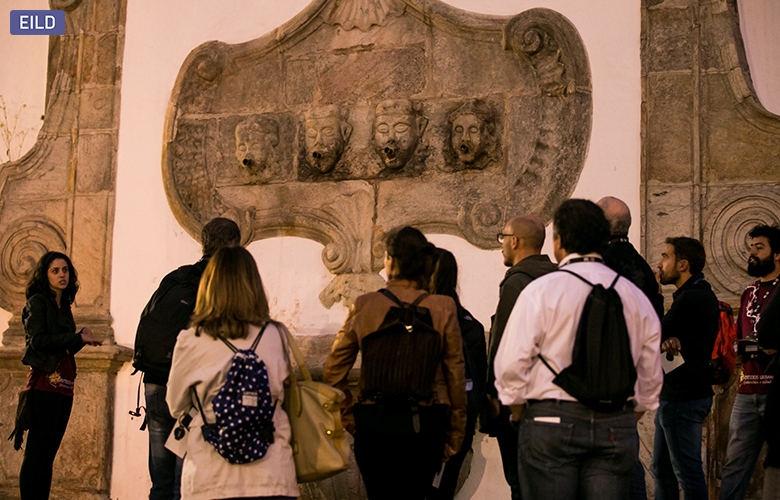 The interventions also had the approval and support of the parish of the Church of Santa Efigênia, the Secretaries of Heritage and Culture, Environment, and Tourism, Trade and Industry. 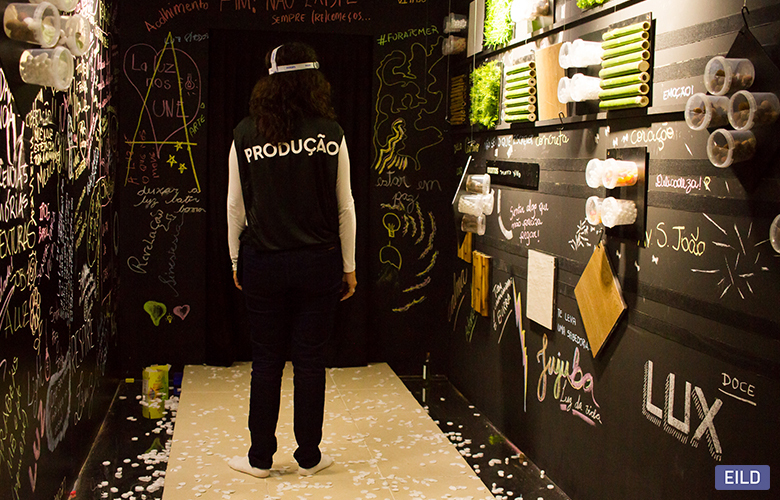 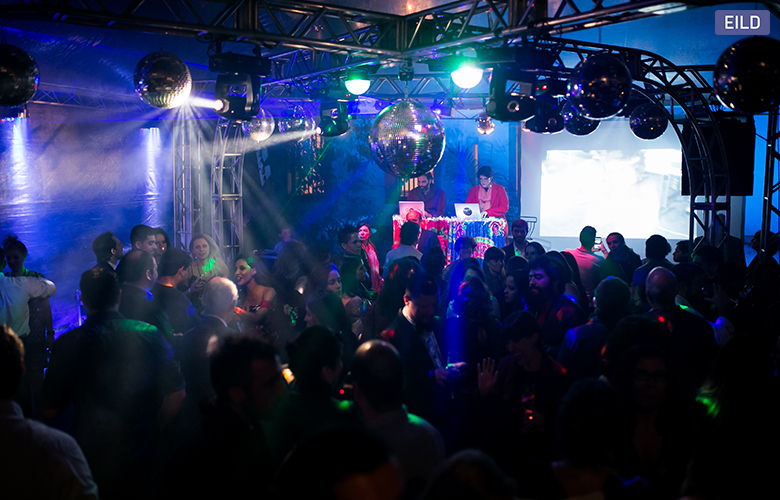 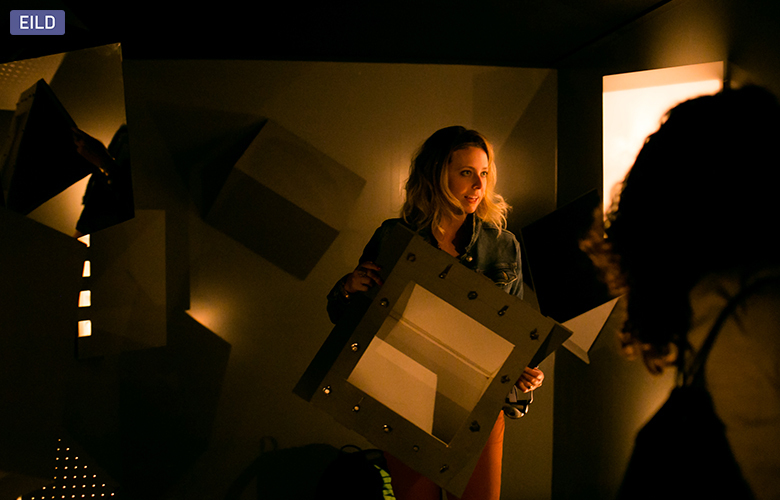 Sponsors: Gold: Deltalight, Erco, Flos, Iguzzini, Lamp, Lutron, O/M, Schréder, Targetti, Trilux; Silver: LD Studio, Light Design+Expolux, Lustres Projeto, Lux Brasil, Apex Brasil, Omega Light, Osram, Philips, Xal; Bronze: Andretti+Led Plus, Dimlux, Eaton, ELA Expo Lighting America, E:Light, Everlight, Light Fair, Iluminar, Itaim, Lemca, Lightsource, Lumini, Luxion, Onlight, Rosco, Steluti, Lumitenzi, Tensoflex, Ventana. 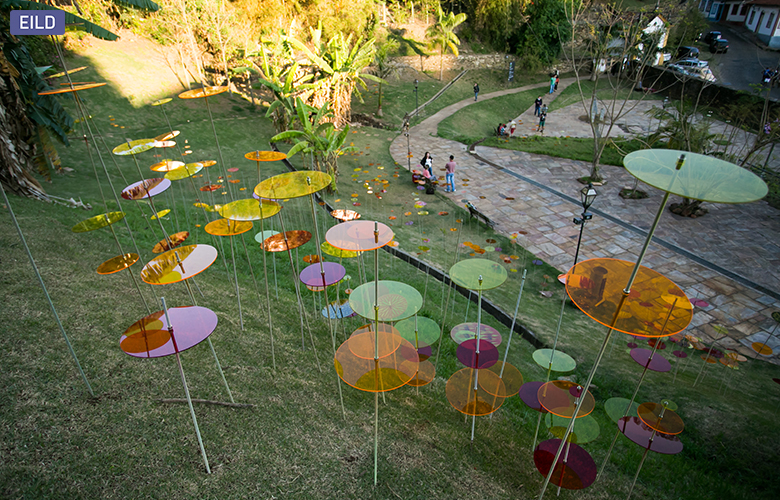 Partners: IFMG, Projeto Arte no Campus, IPHAN, Casa do Patrimônio, Sentidos Urbanos, Casa dos Contos, Paróquia Santa Efigênia, FAOP, CAU, ACE, AGI, APDI, AsBai, AsdLuz, DIA, IALD, IES, Masterdia, UFOP, UFMG, L+D, Iluminet, Lightecture, ArchDaily, Arco, Exper, Habitat, Lightnow, Lume, Mondo, Plataforma Arquitectura, PLD, Projeto, LED Forum, PLDC, Ci9arch.com, LightZoom, Luminica, Adop, Brimpex, Cine Vila Rica, Grande Hotel Ouro Preto, Mach Arquitetos, Portal do Hotel, SESI FIEMG, Banana Veloz, Oliva Produções. 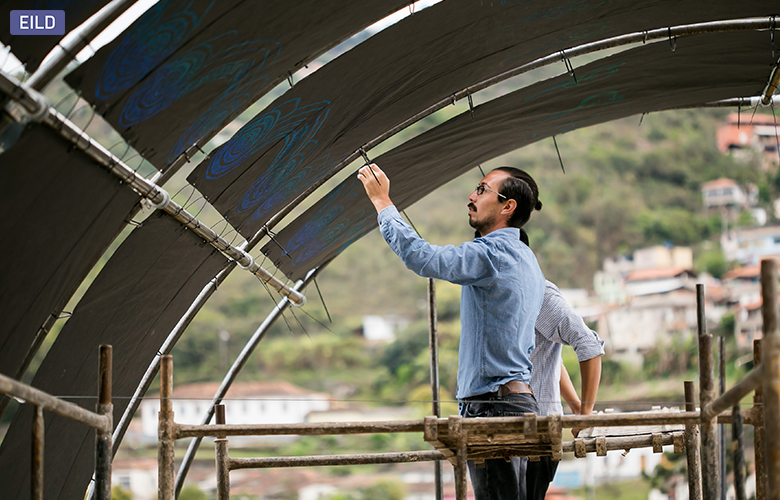 Realized by: AsBAI – Associação Brasileira de Arquitetos de Iluminação. 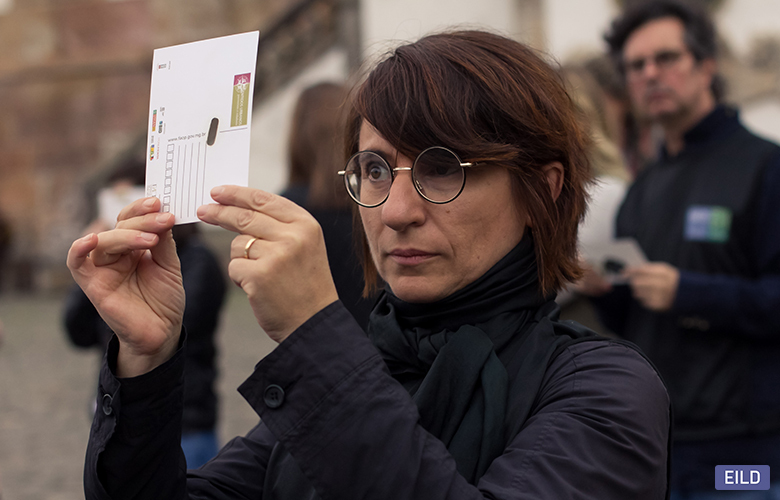 Collaborators: Carolina Roese, Leticia Mariotto, Maria Manuela Bertola, Daniela Meneghelli, Tatiana De Albuquerque, Natasha Morosky. 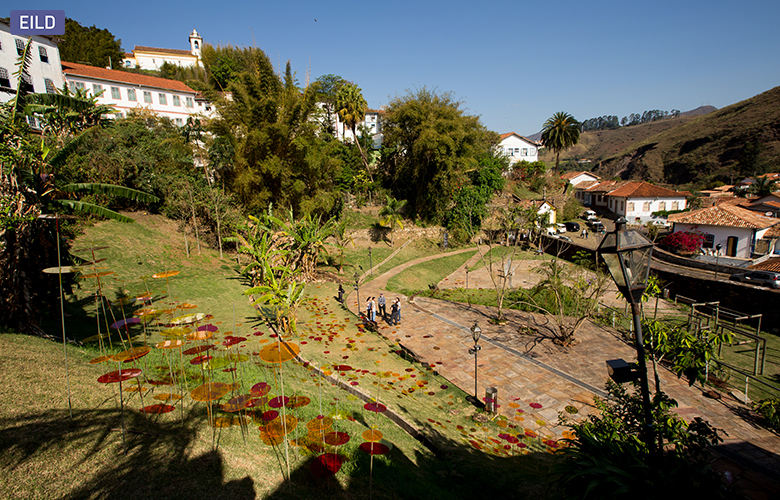 Host city: Ouro Preto, MG, Brasil.